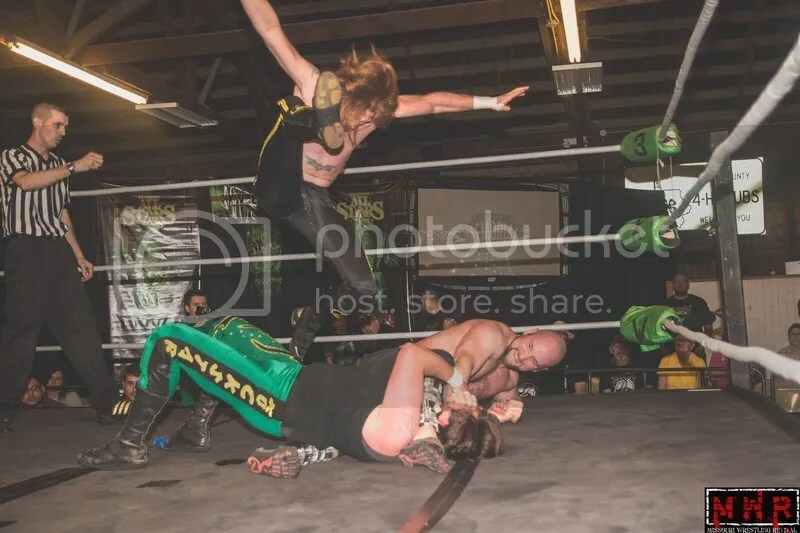 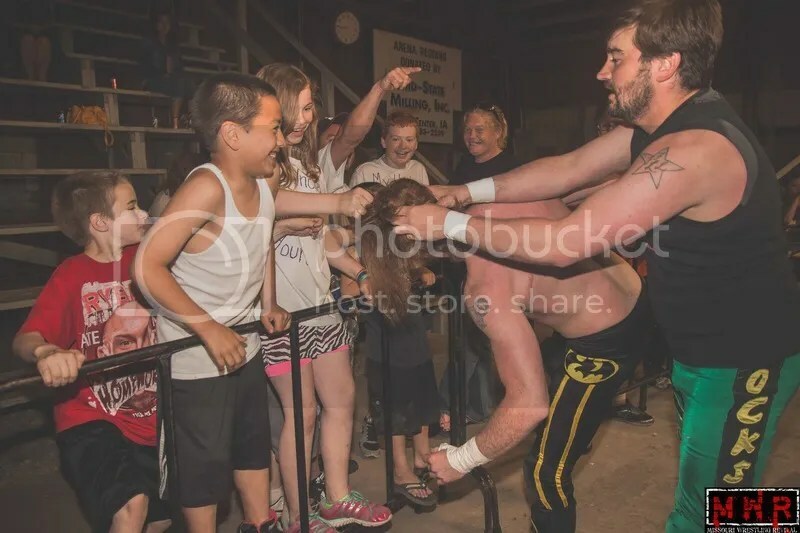 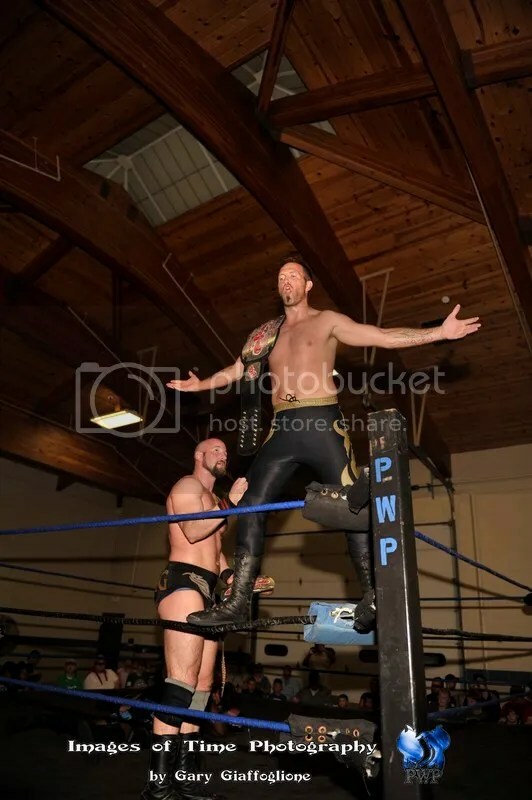 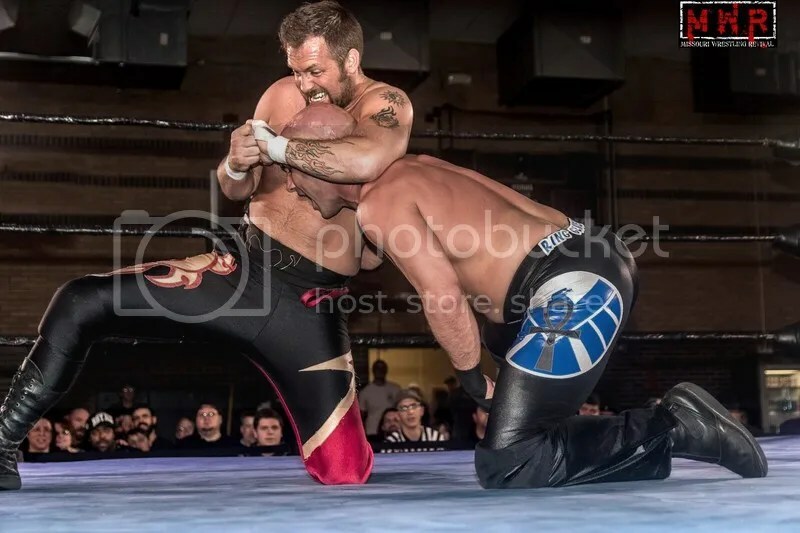 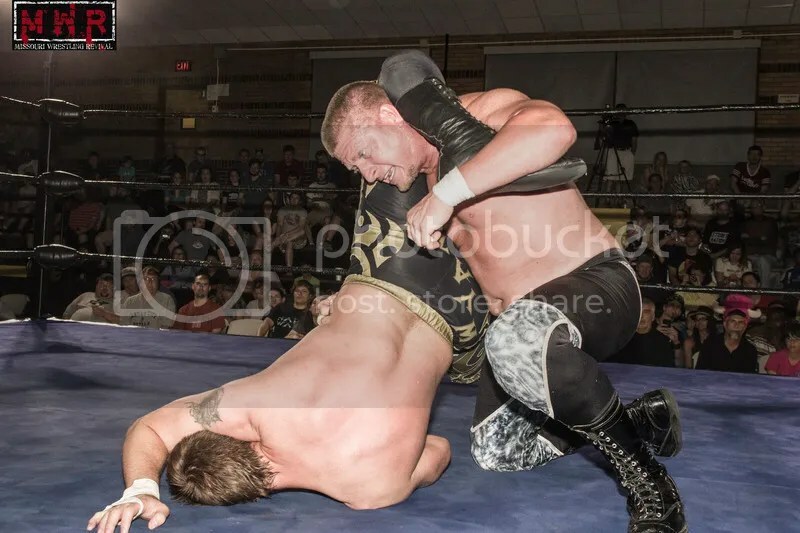 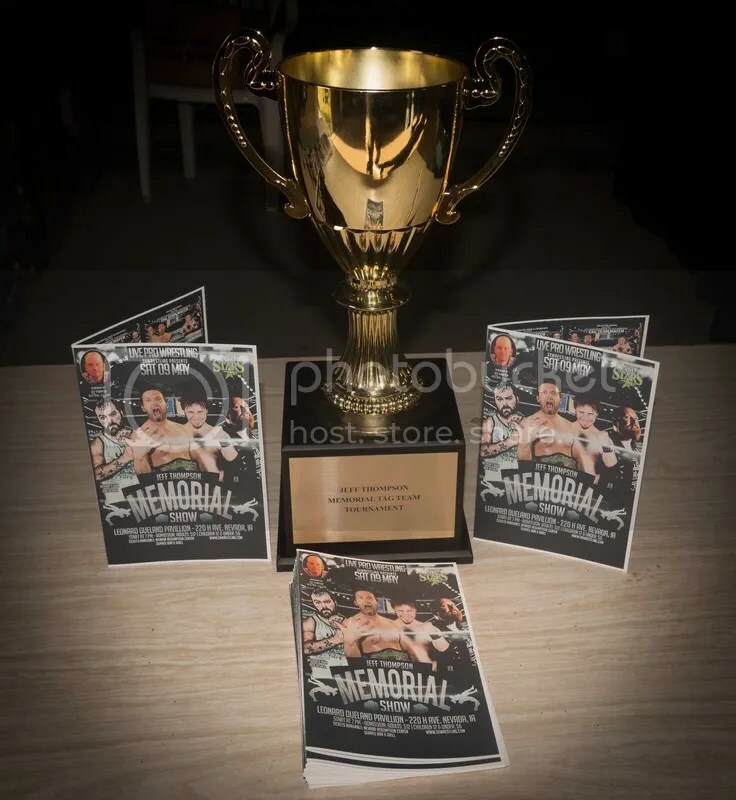 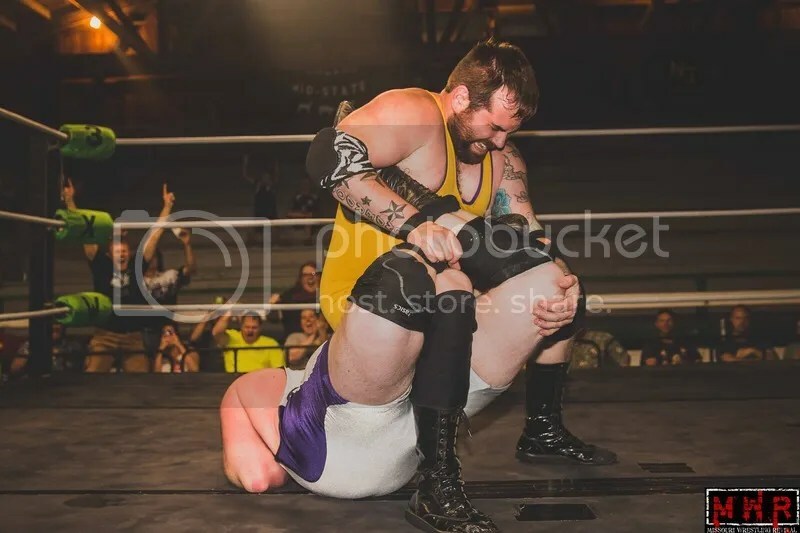 Check out the new Nose Bleed Seats episode as they cover the PWE match between then Ring of Honor Champion Tyler Black and Brandon Aarrons by clicking here. 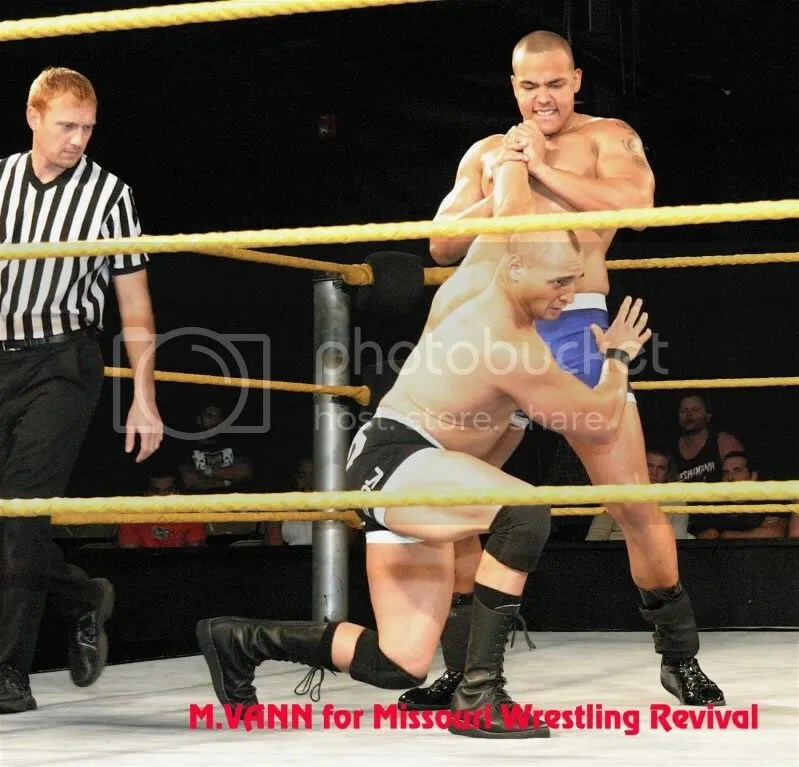 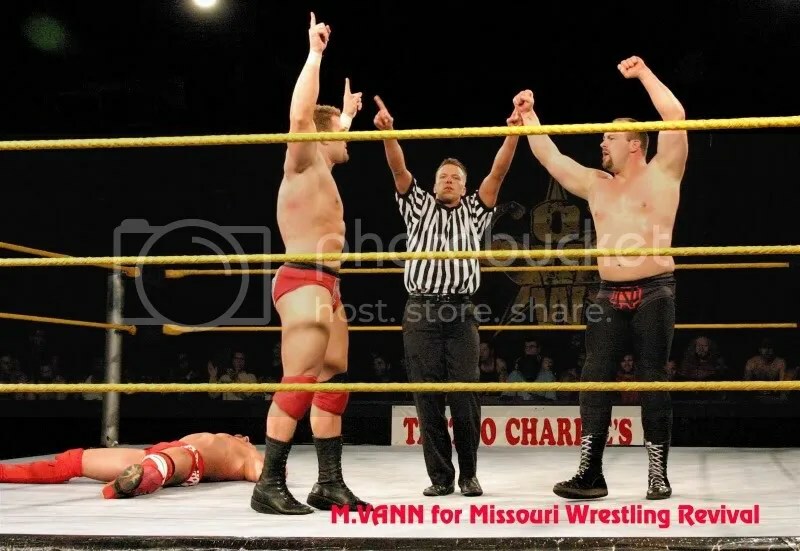 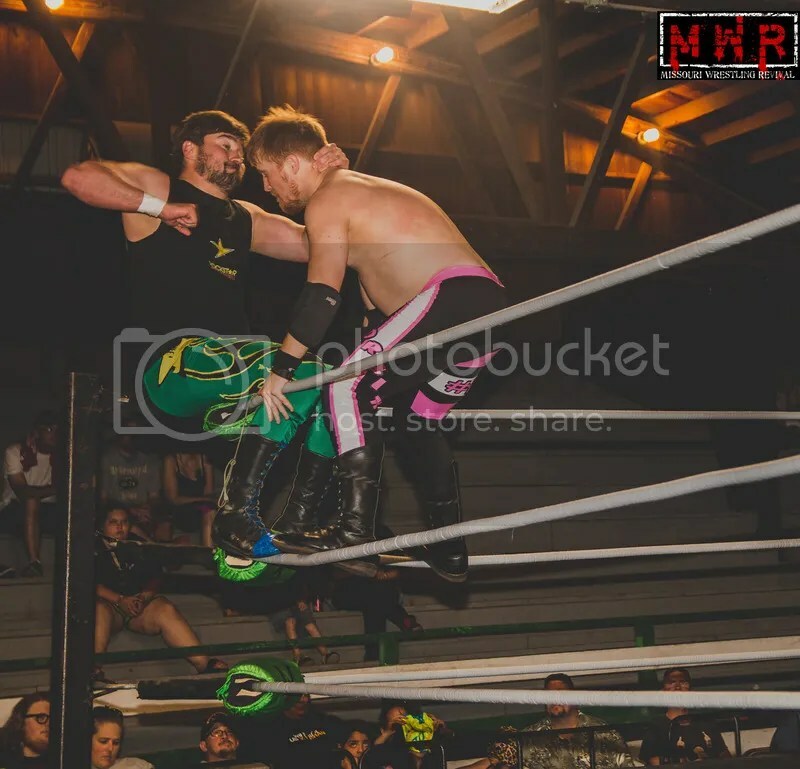 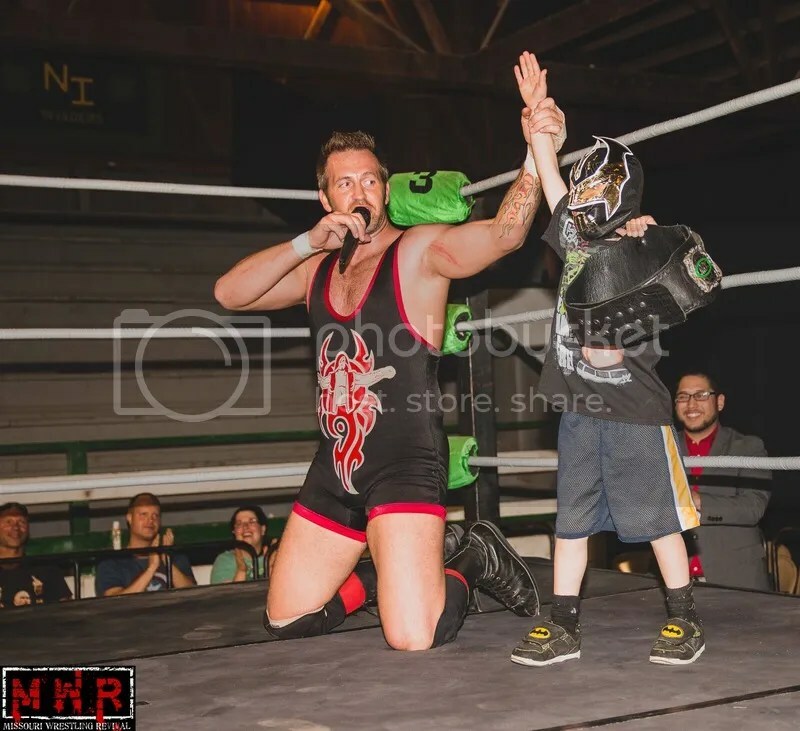 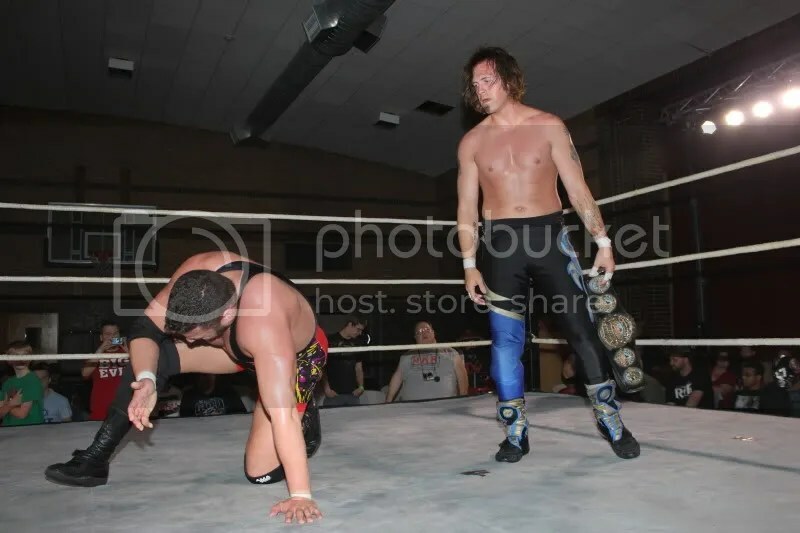 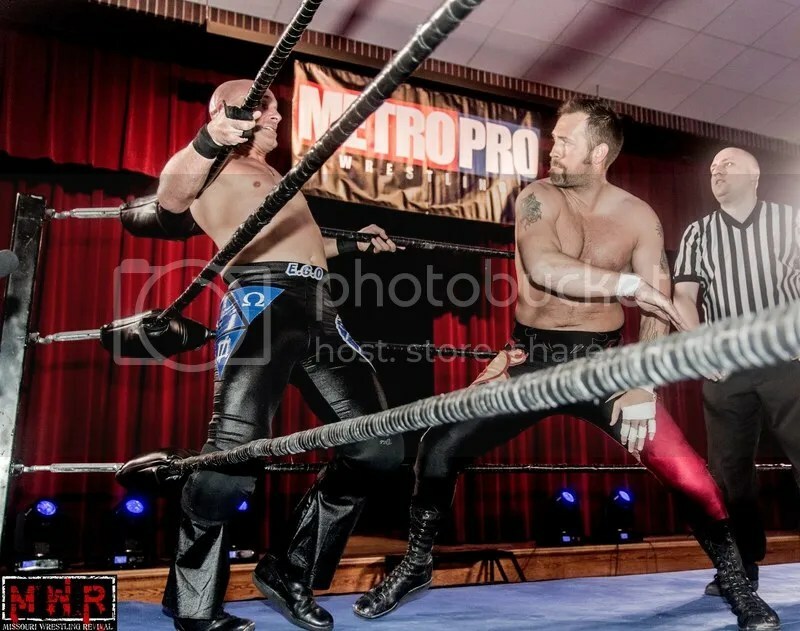 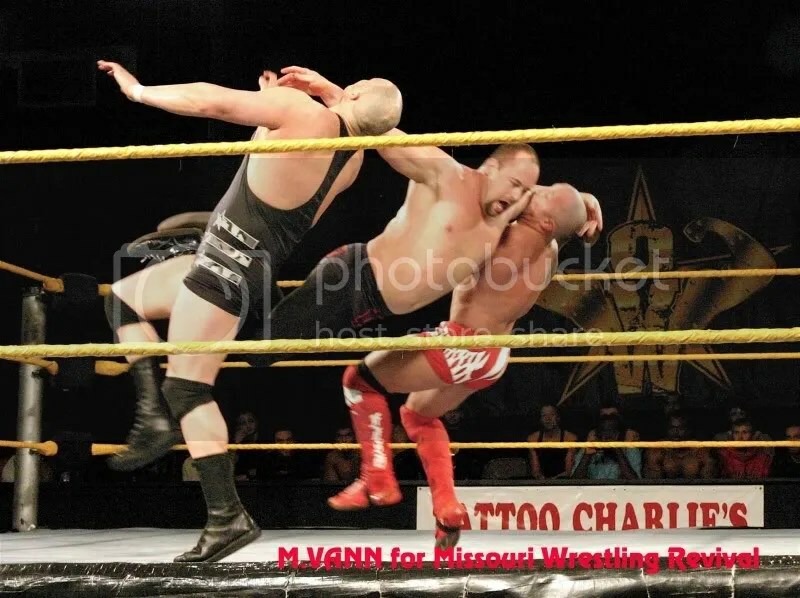 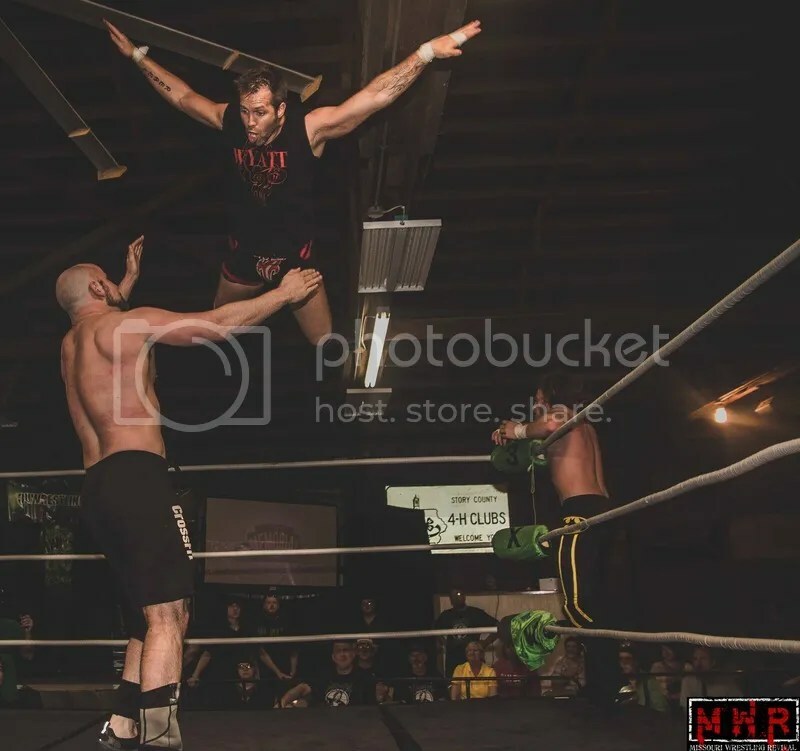 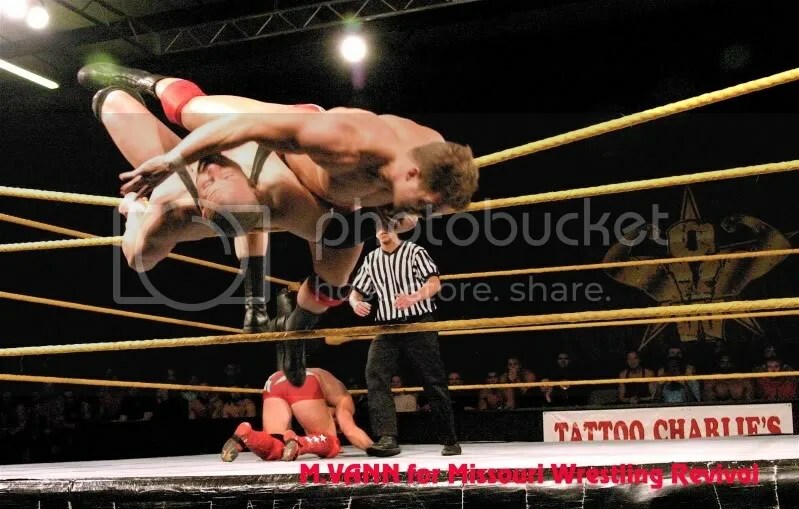 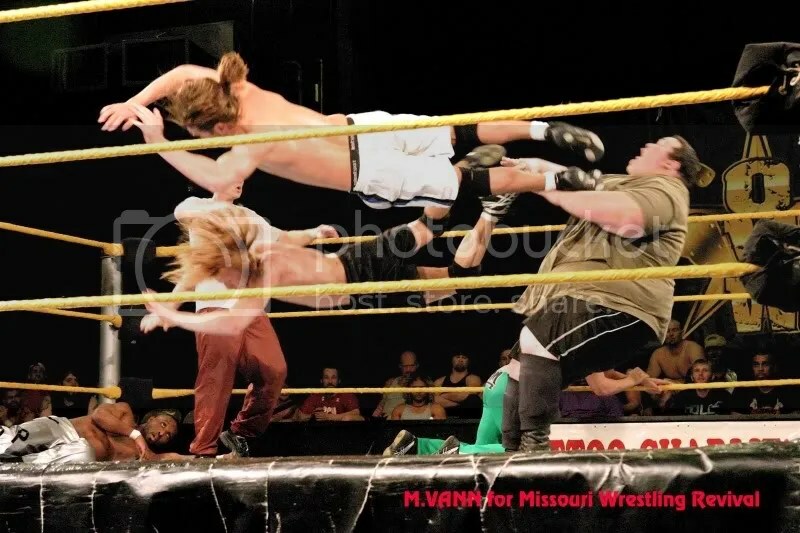 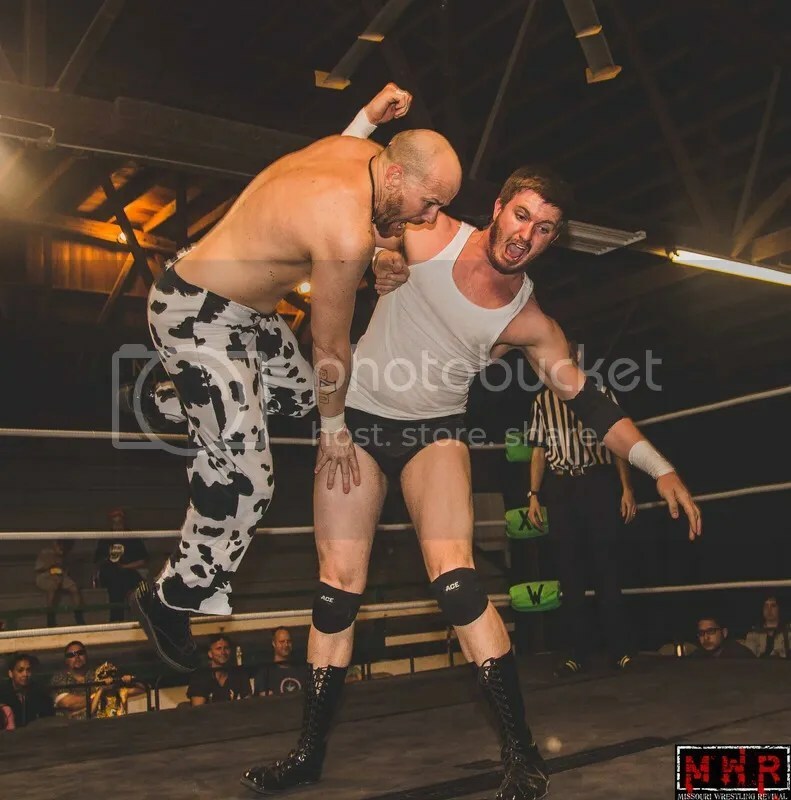 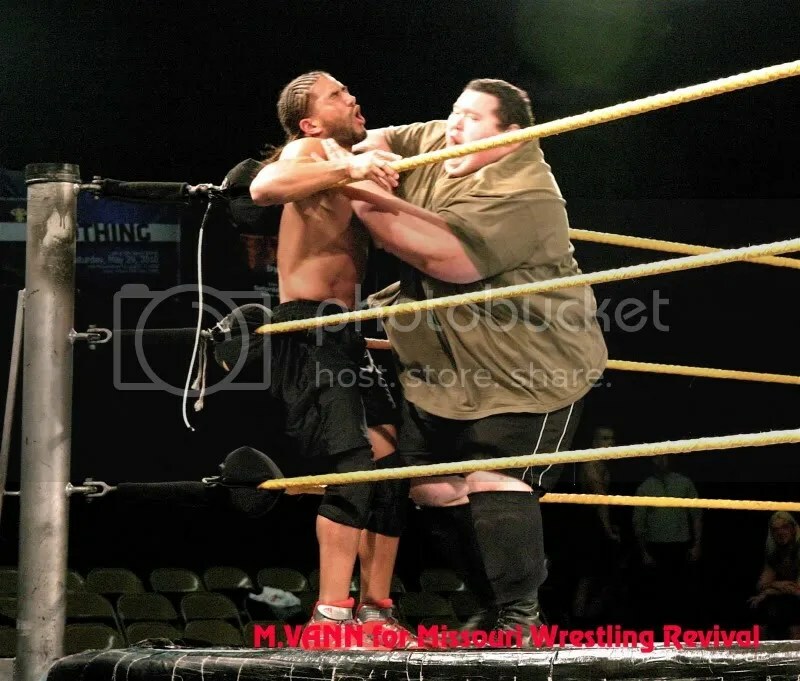 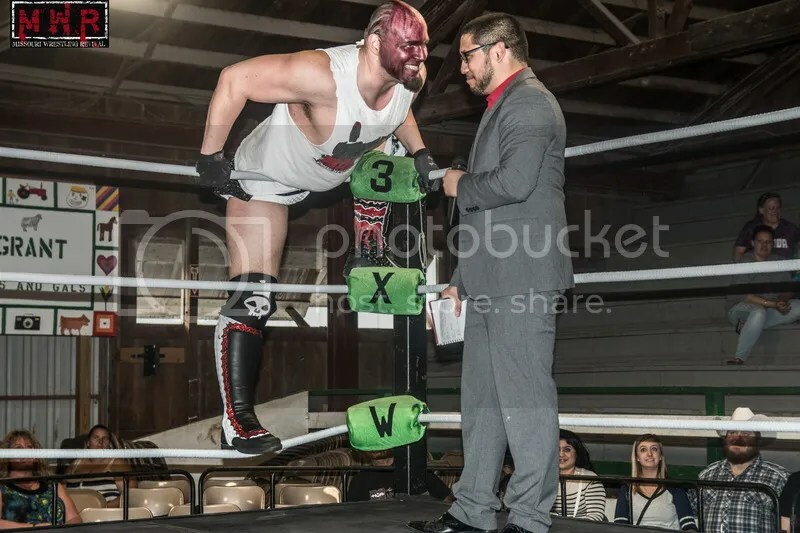 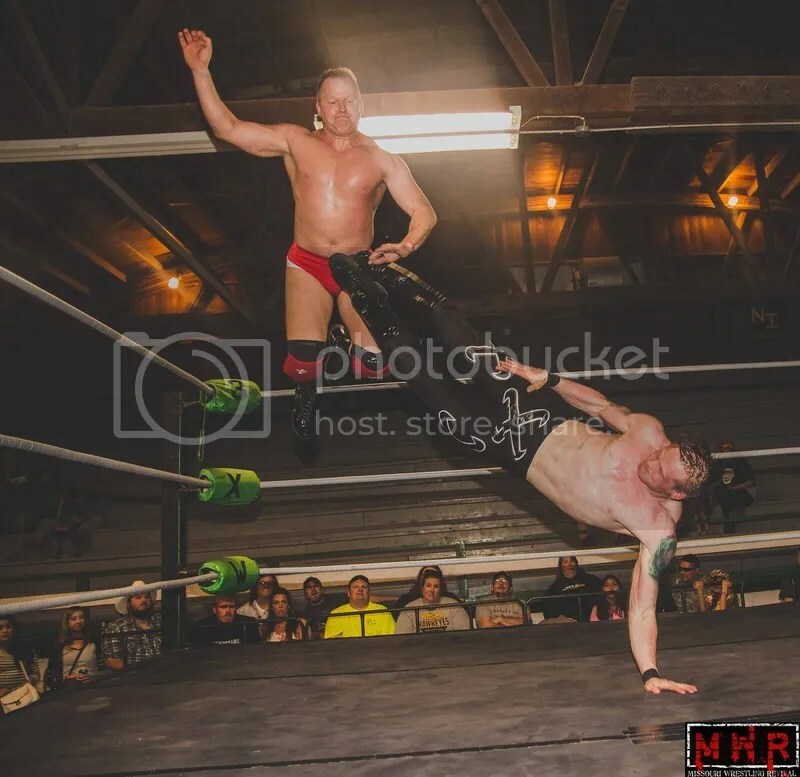 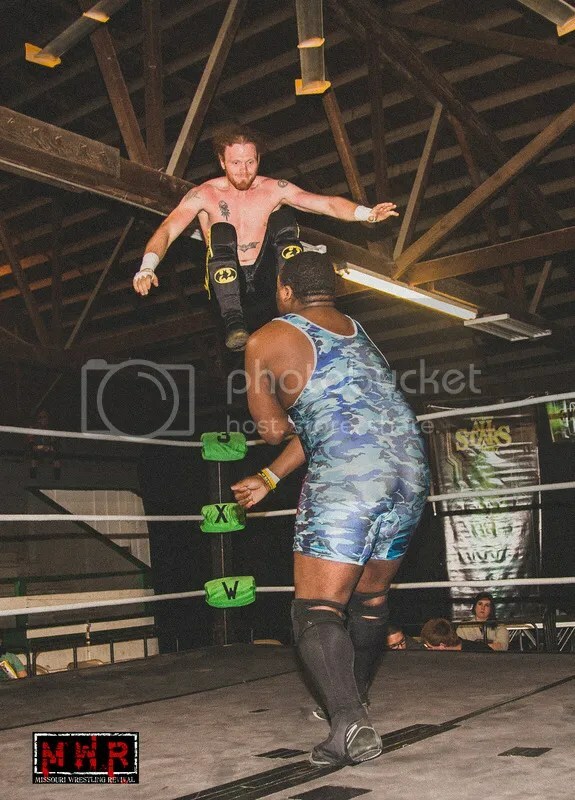 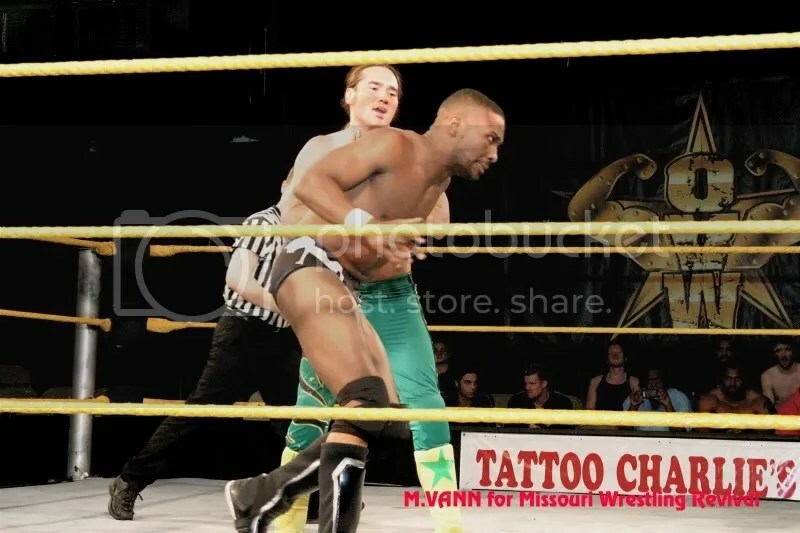 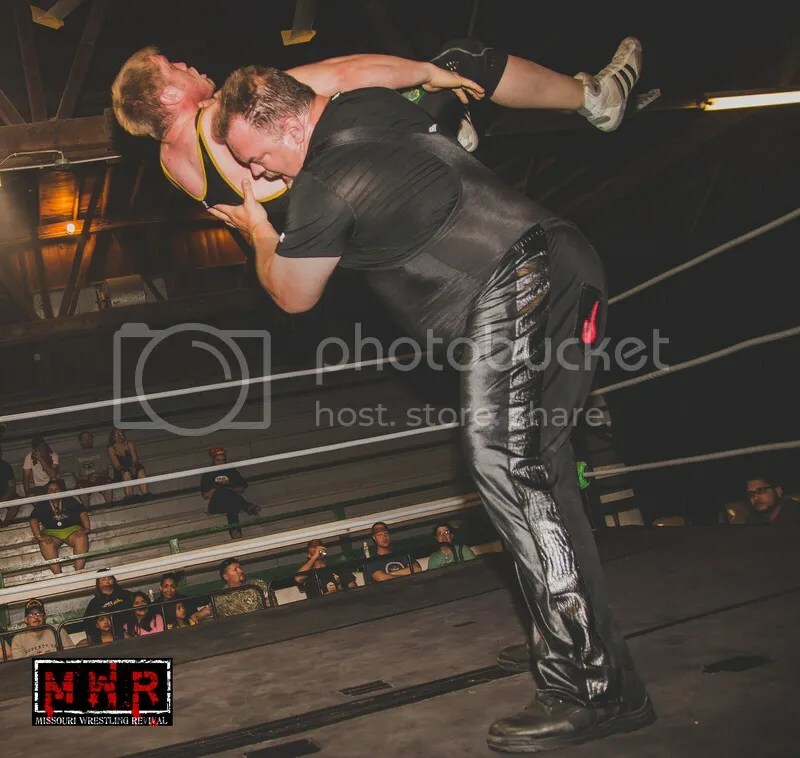 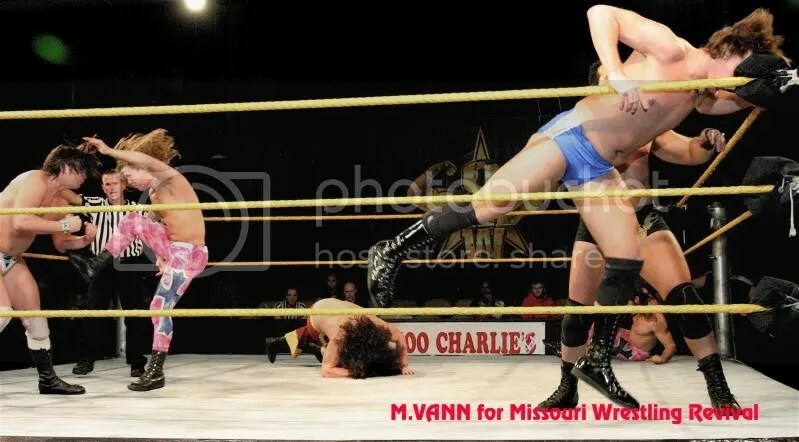 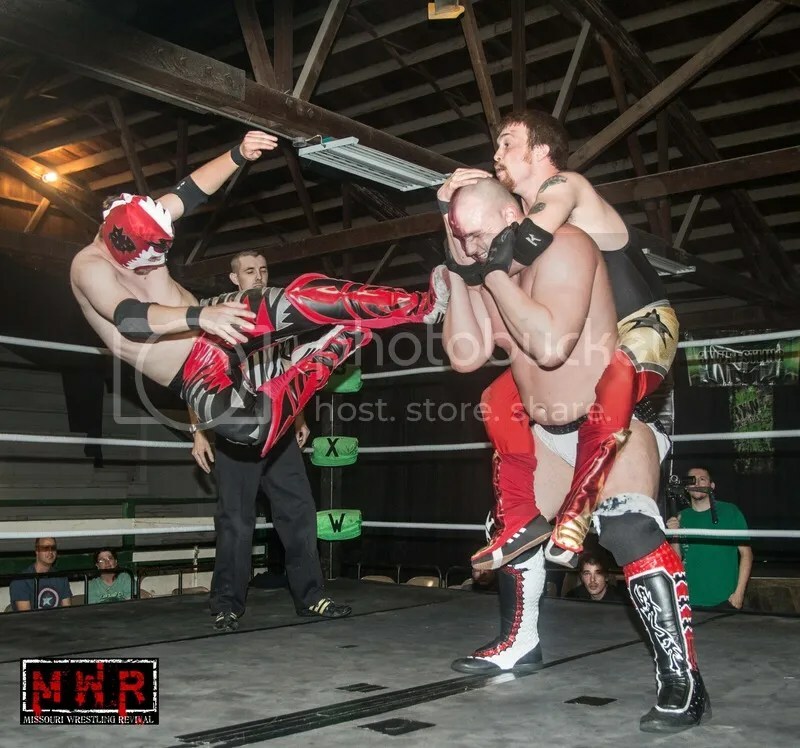 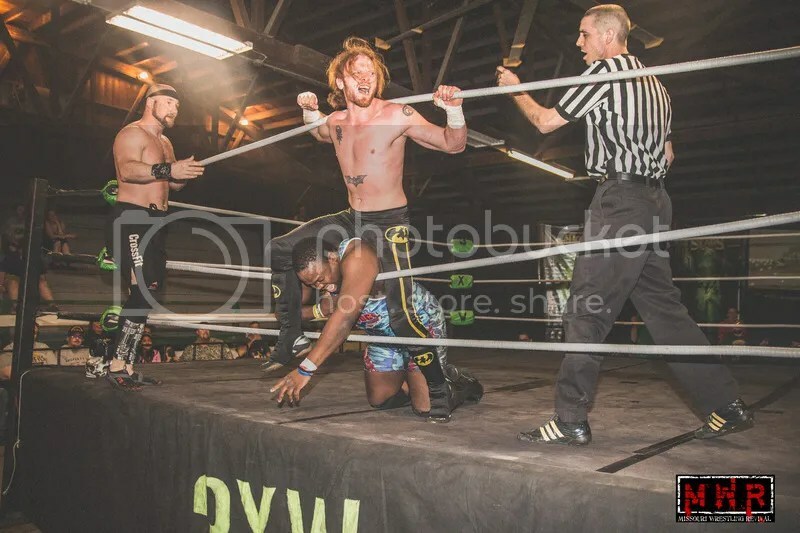 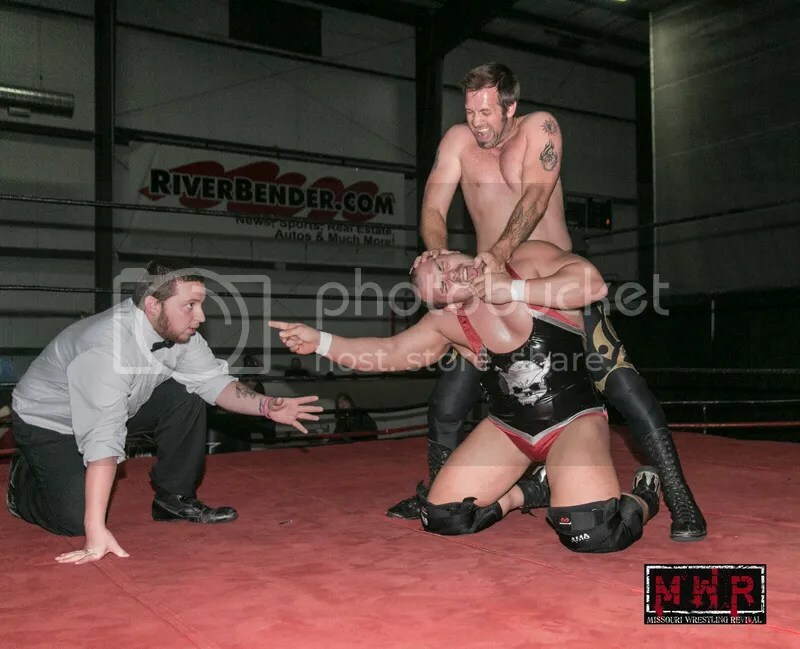 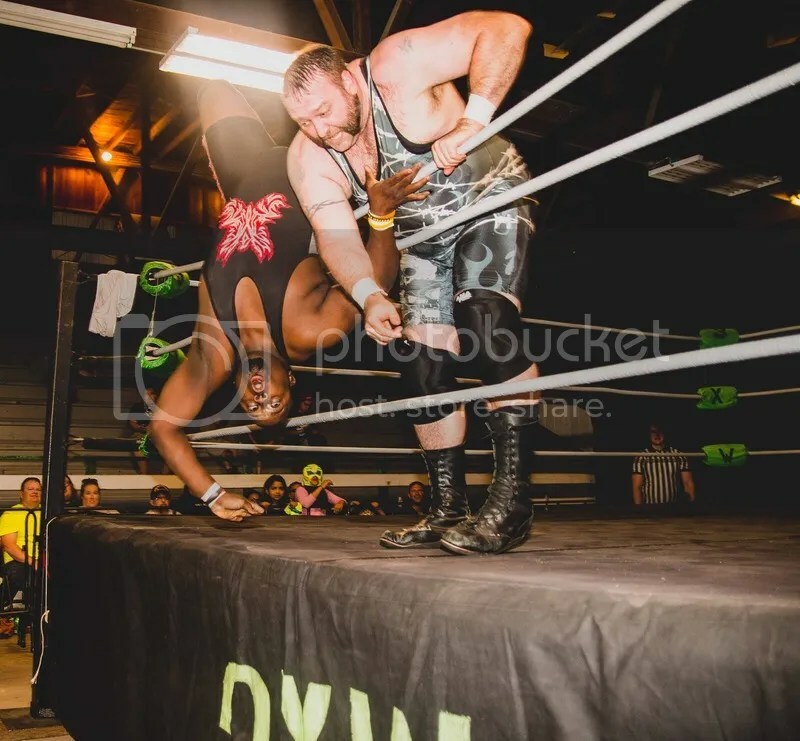 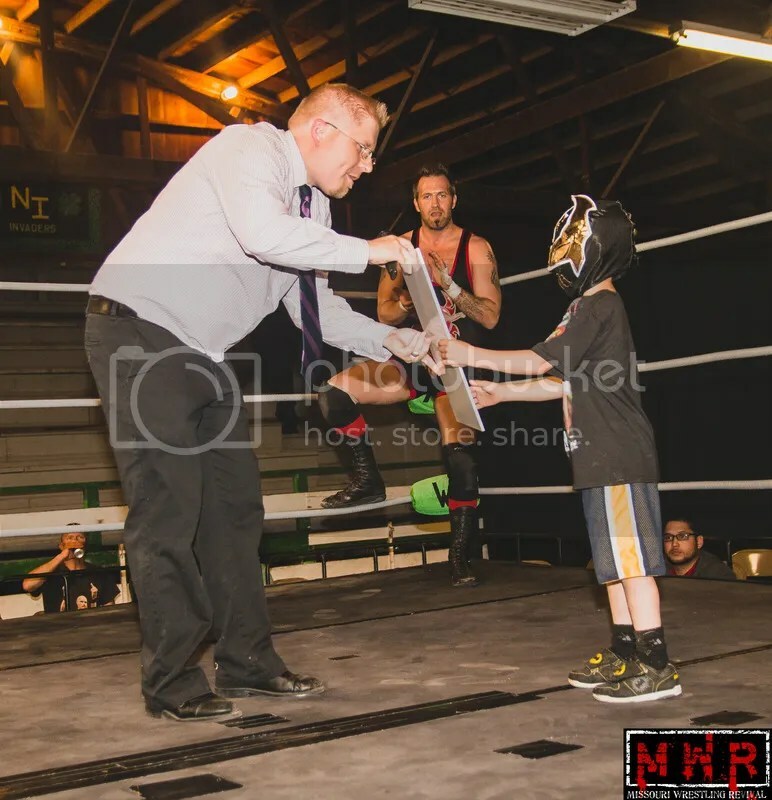 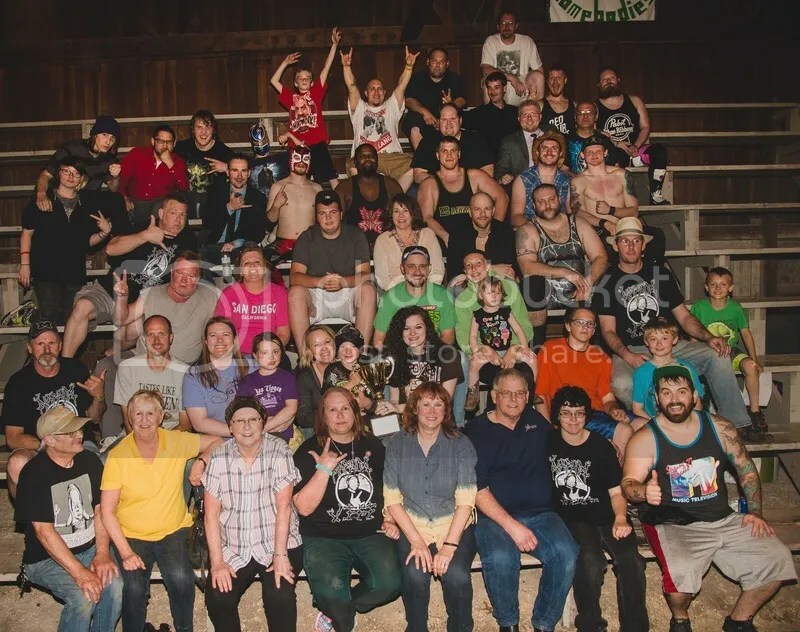 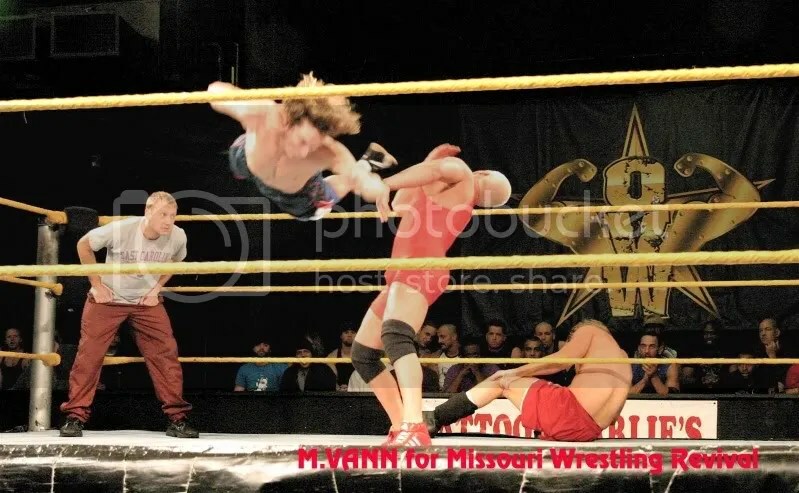 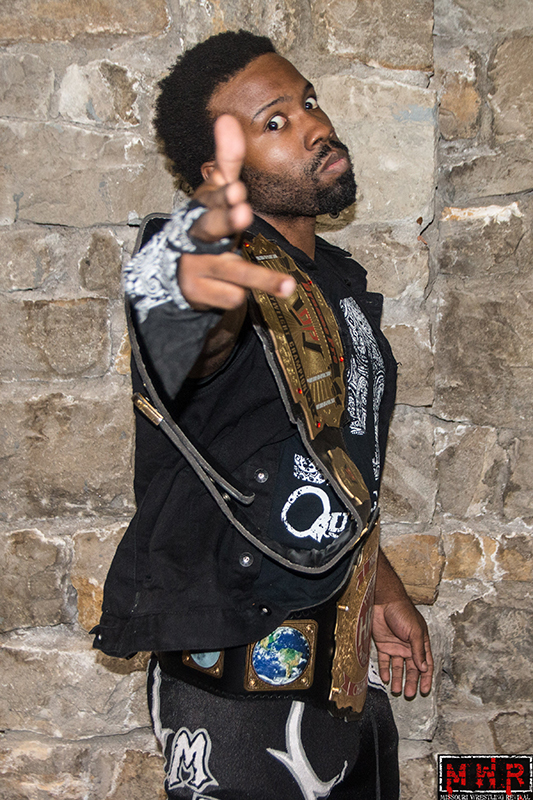 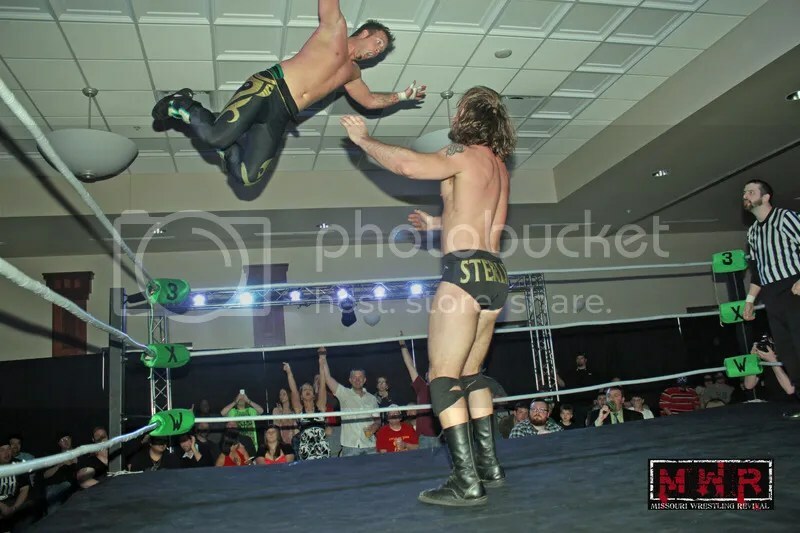 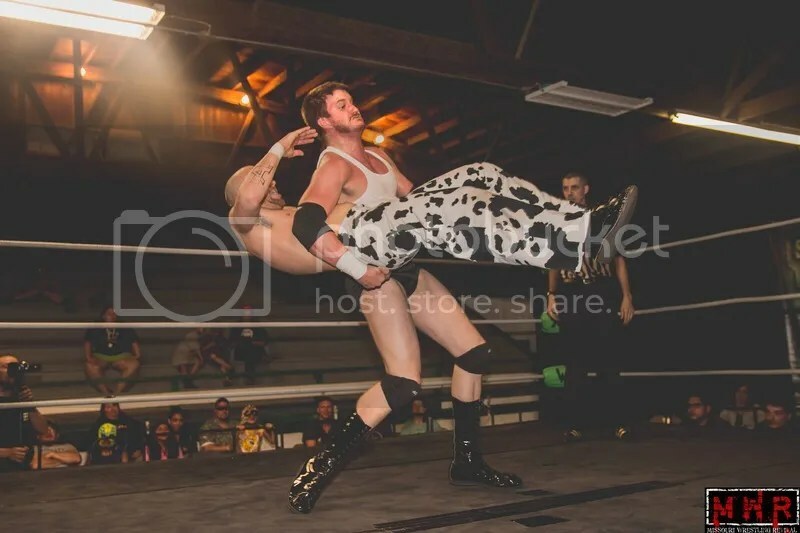 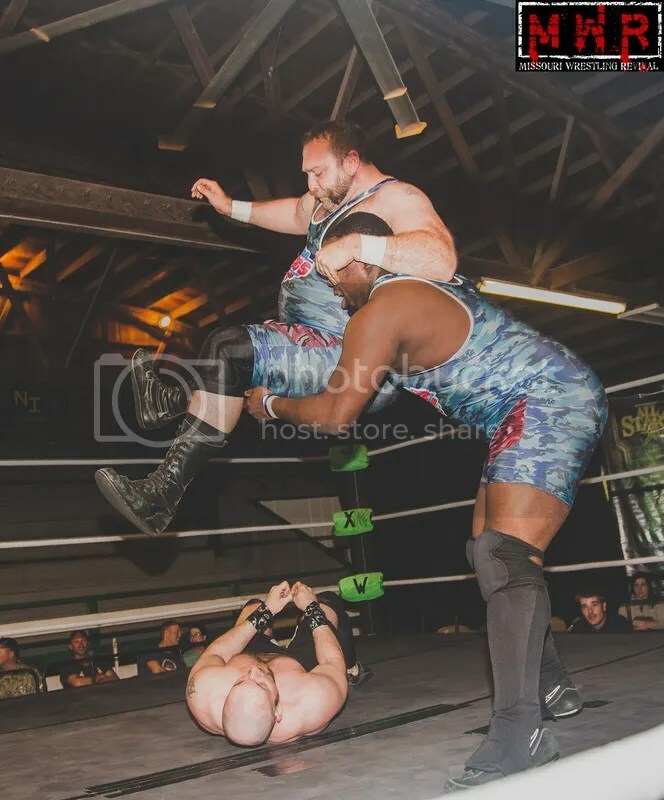 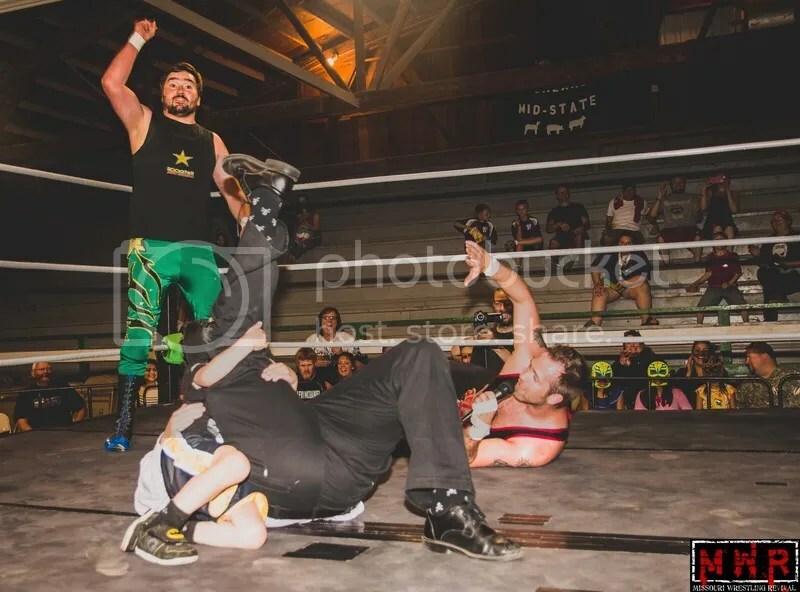 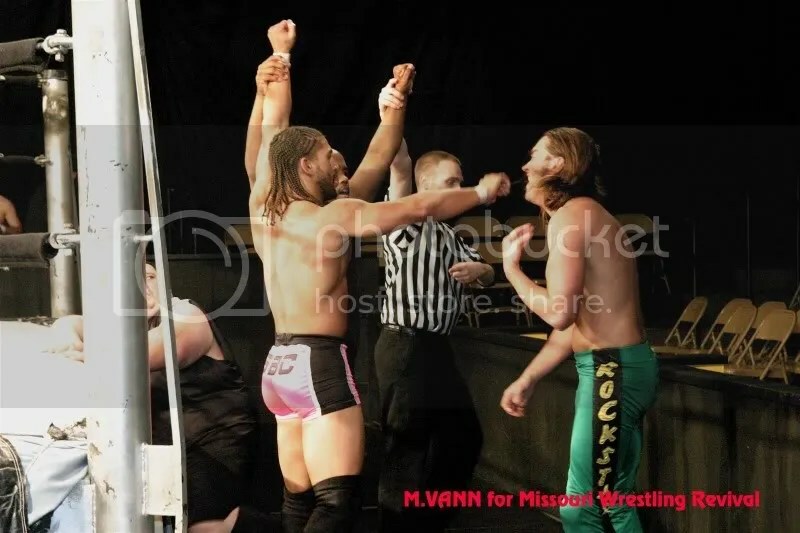 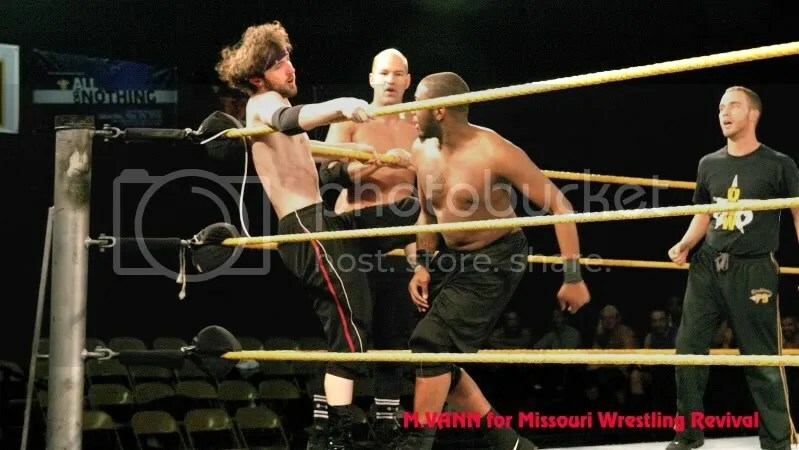 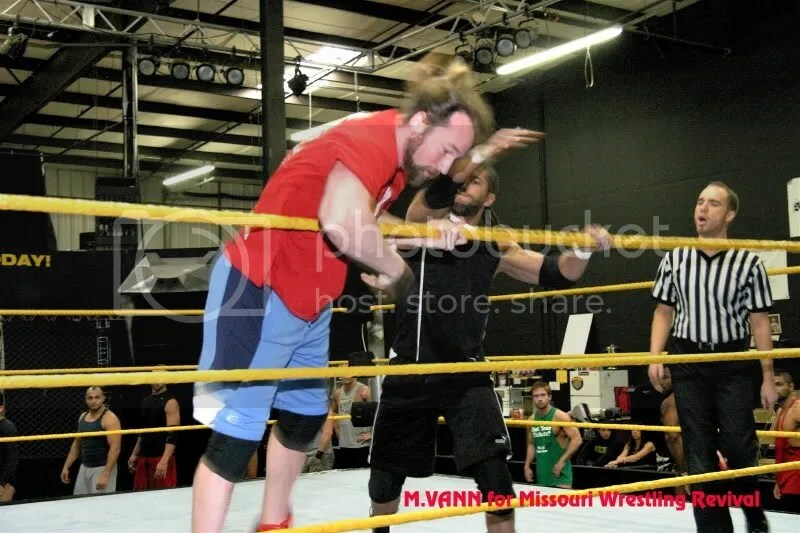 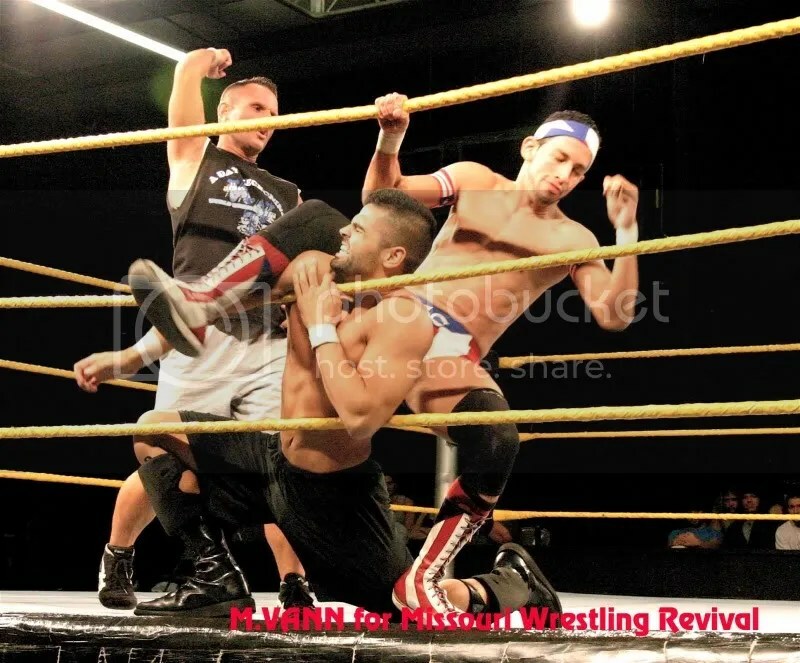 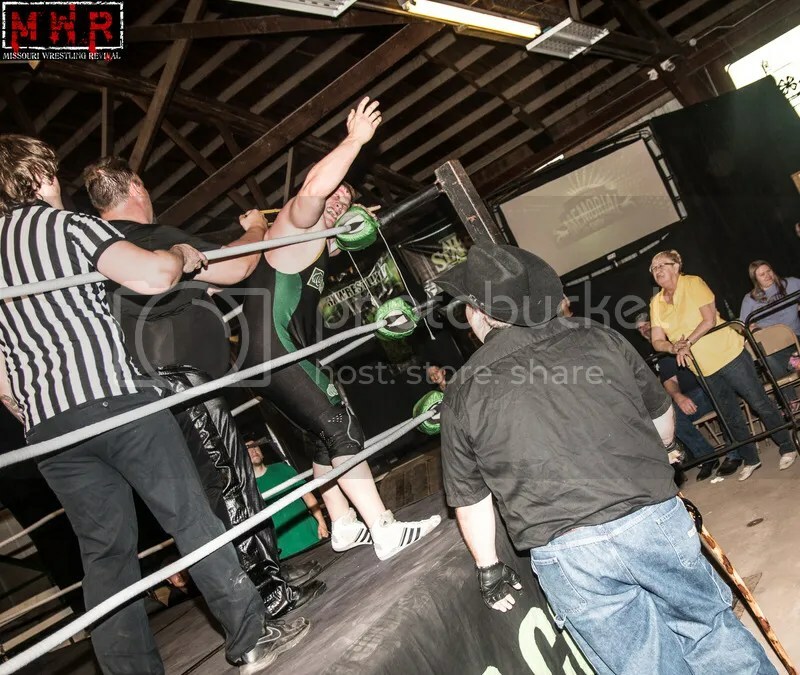 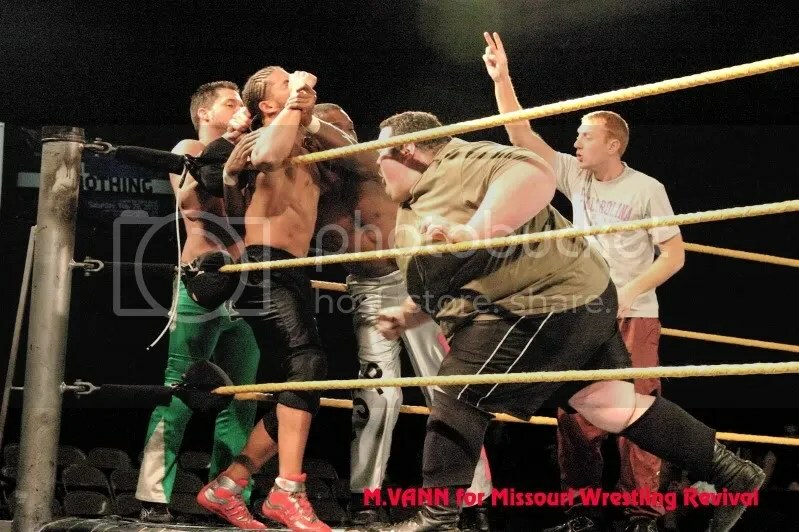 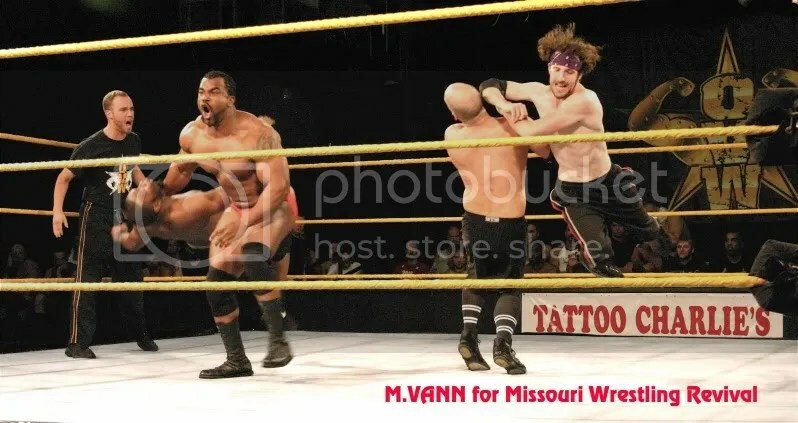 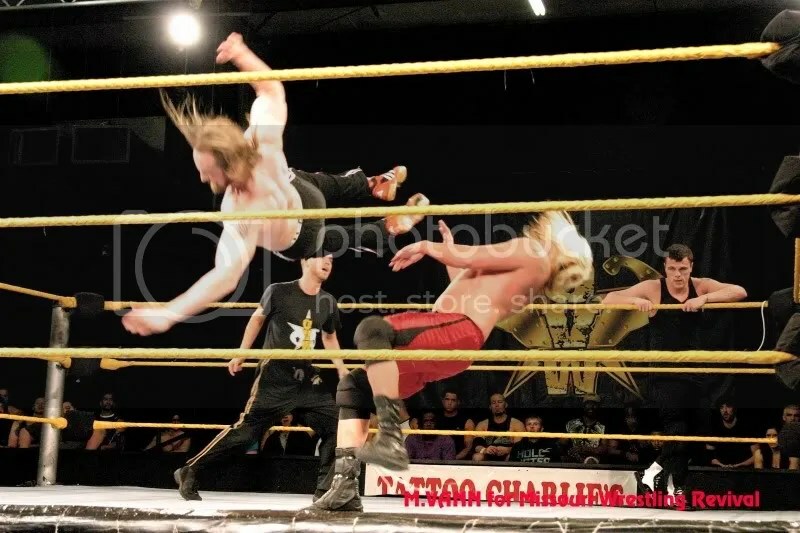 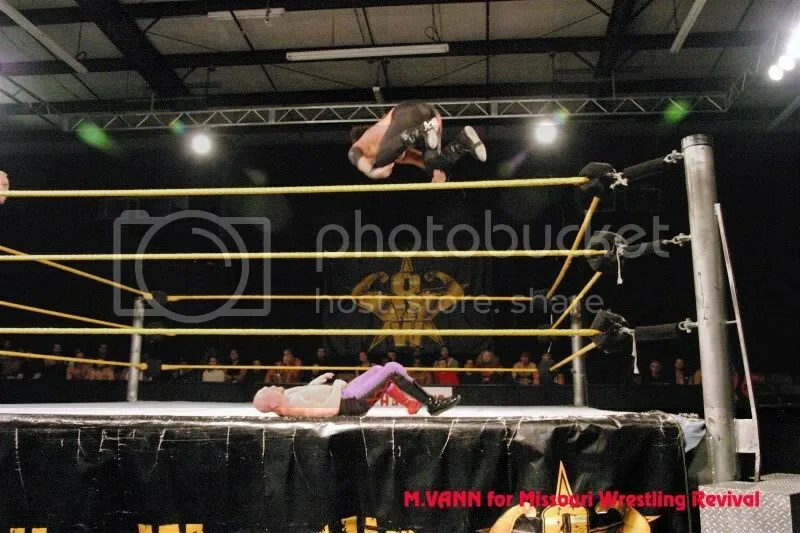 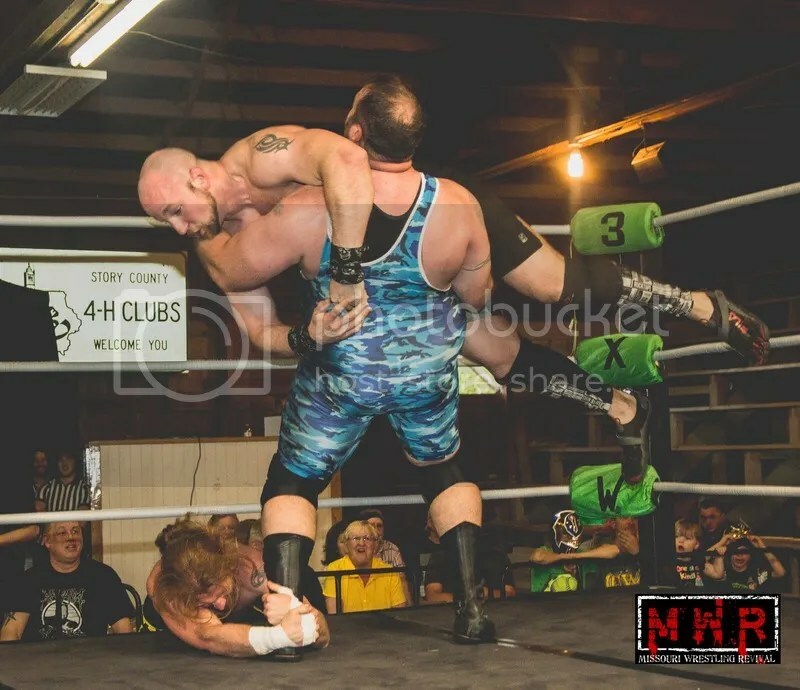 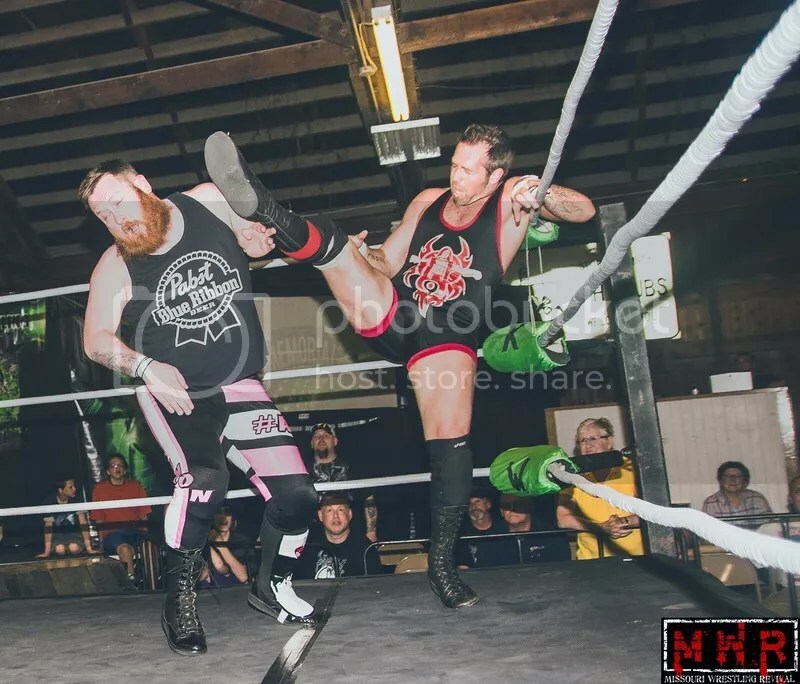 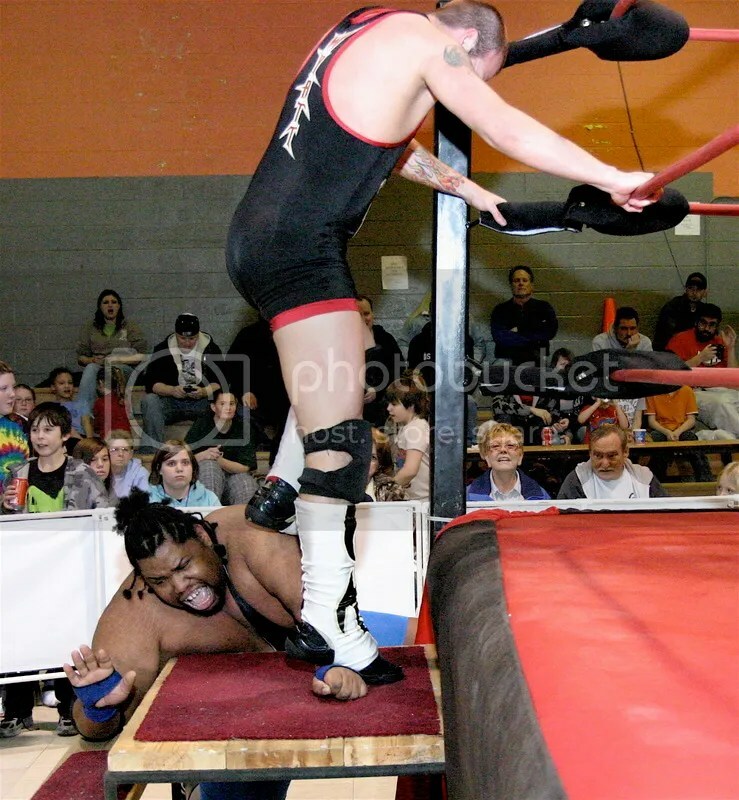 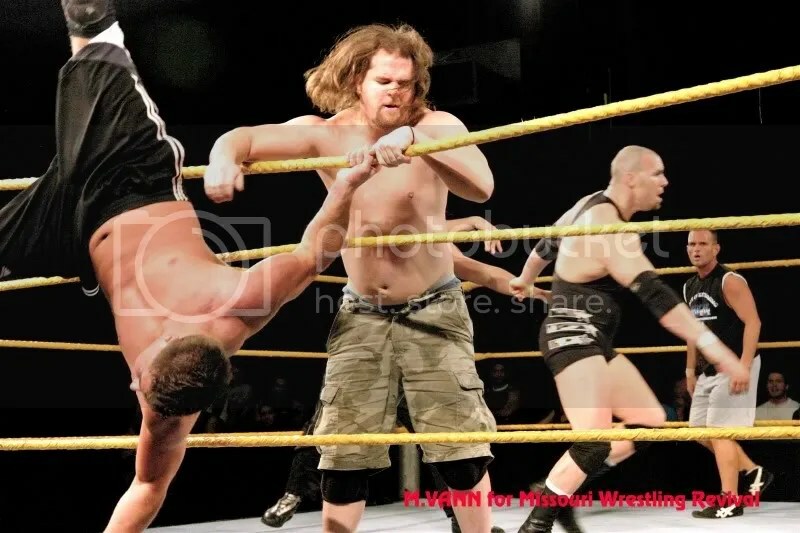 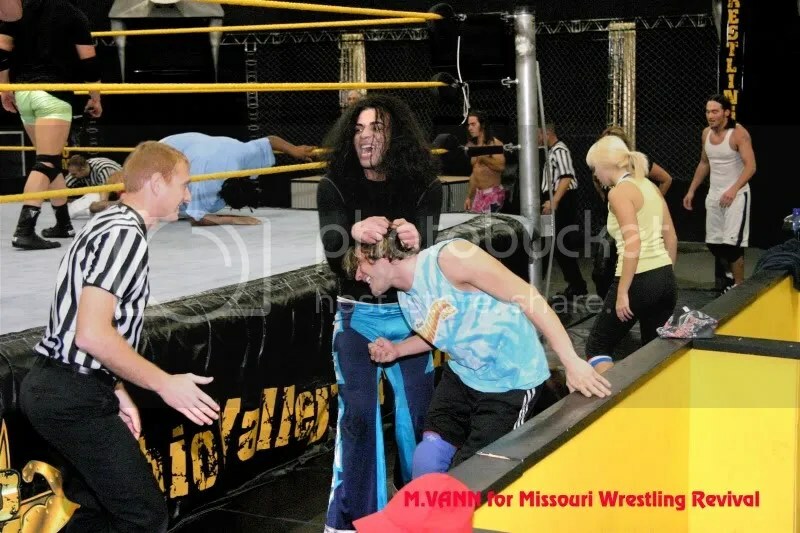 To check out MWR’S coverage of that event click here…Pro Wrestling Epic photo recap Mt. 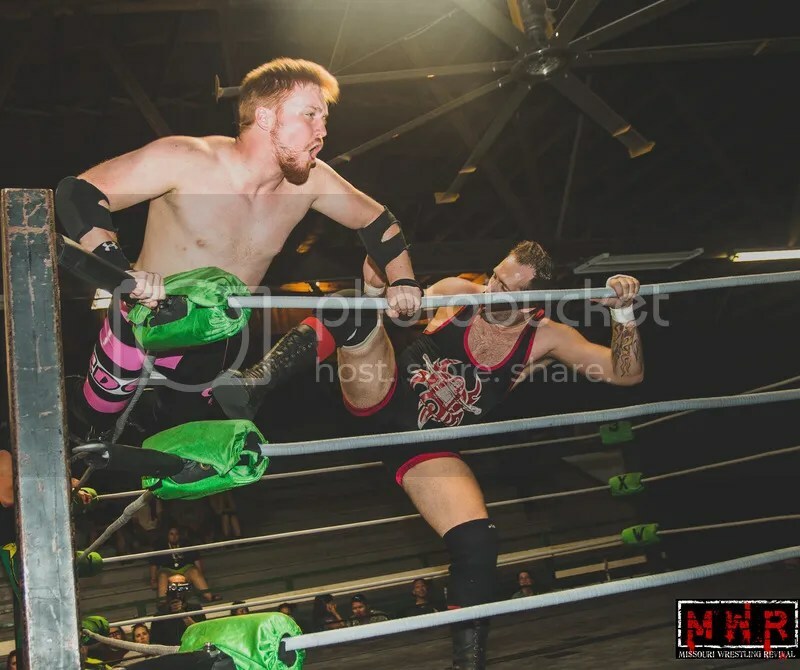 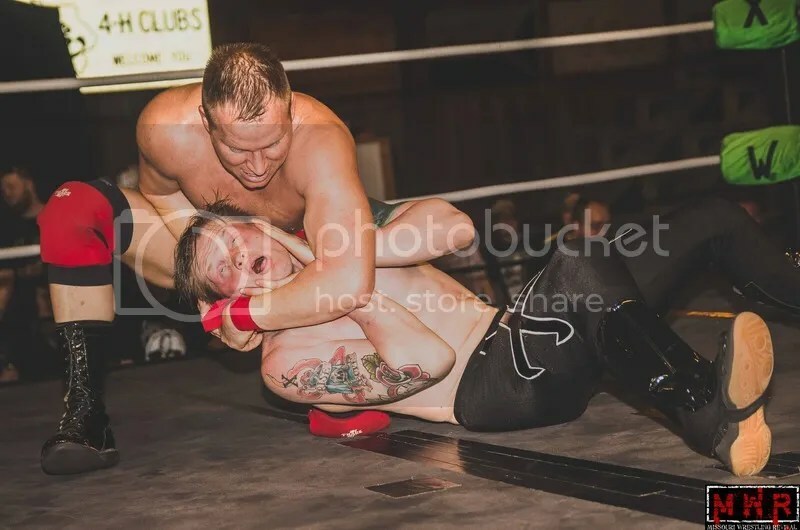 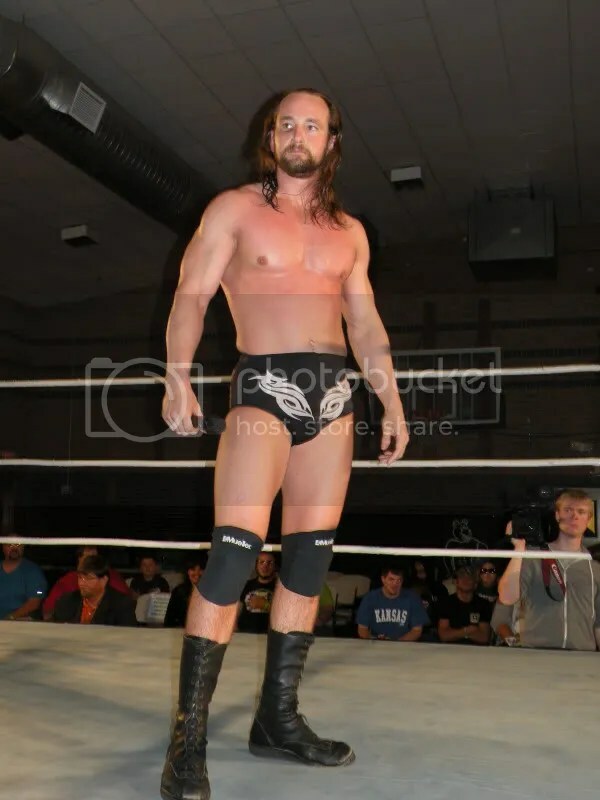 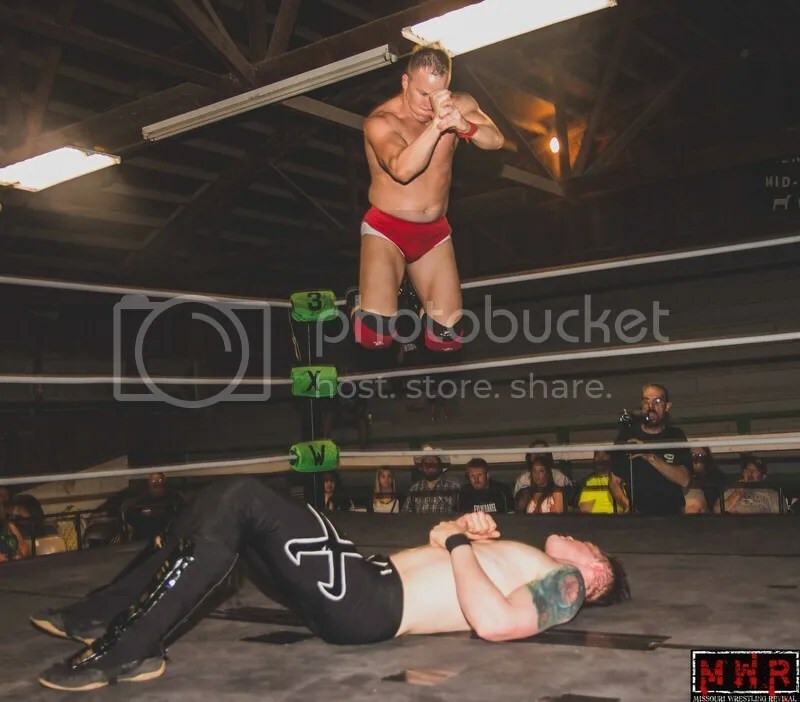 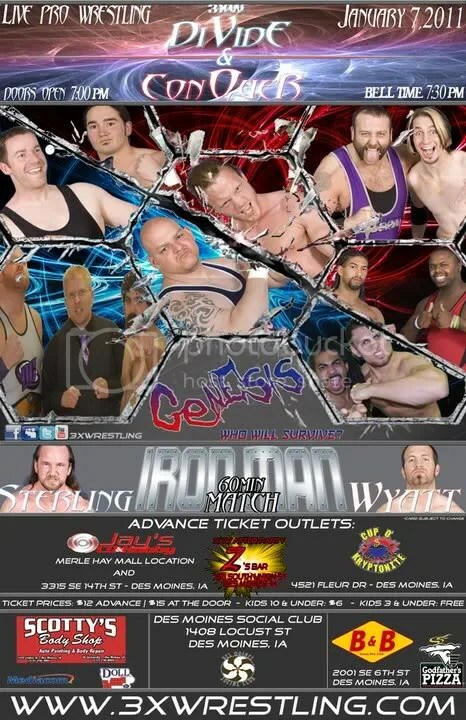 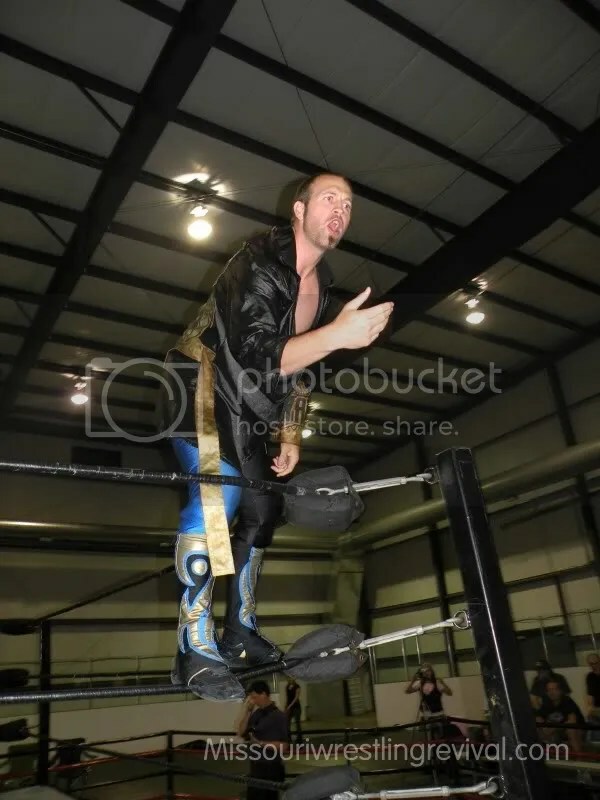 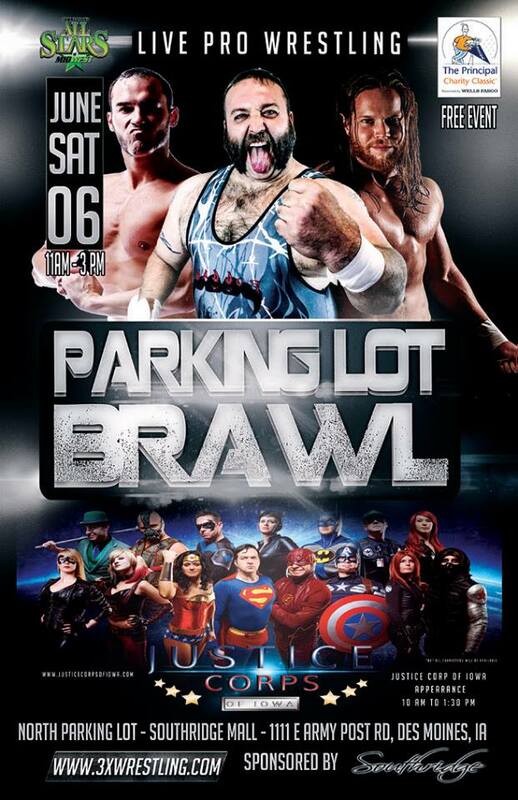 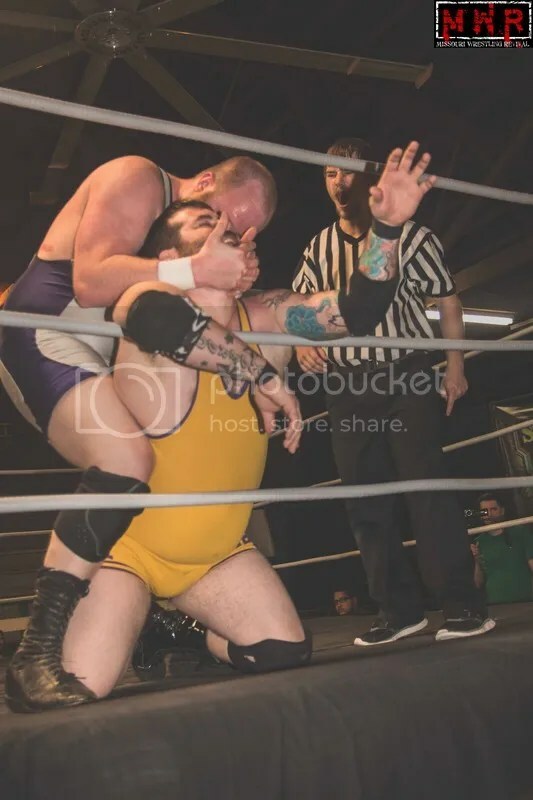 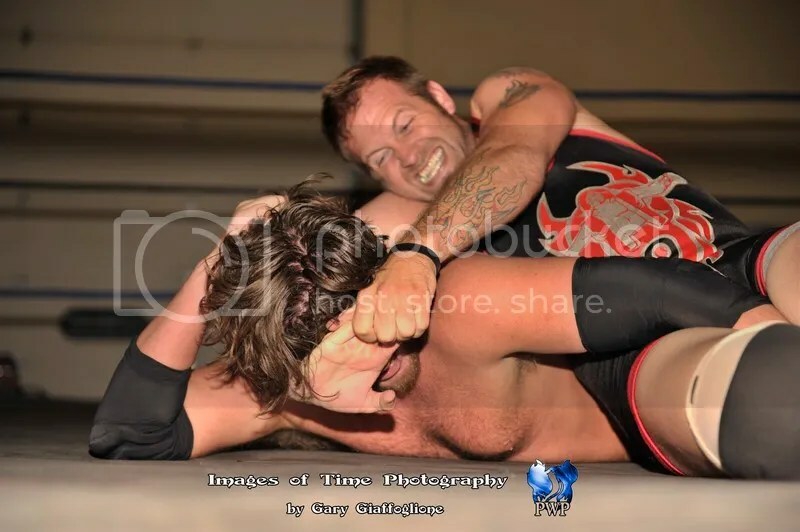 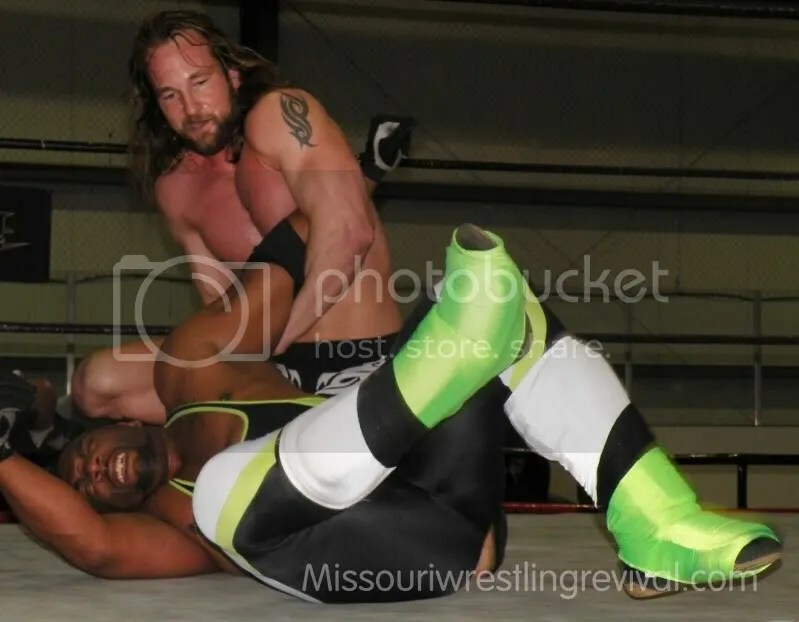 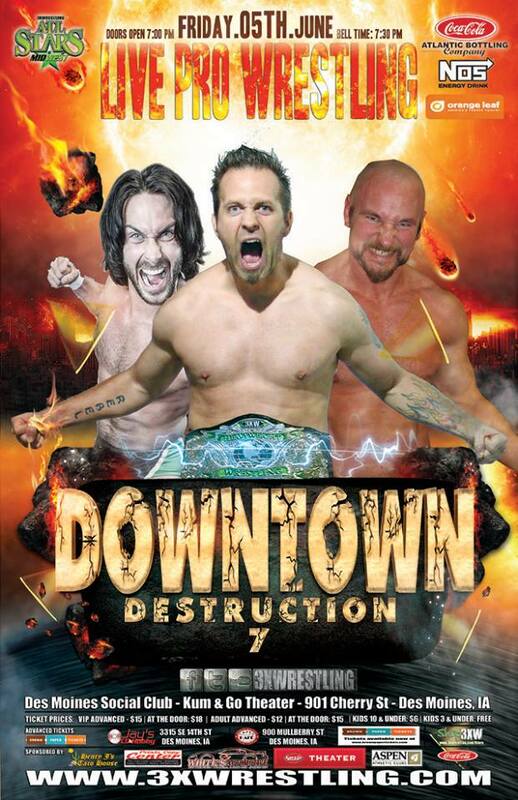 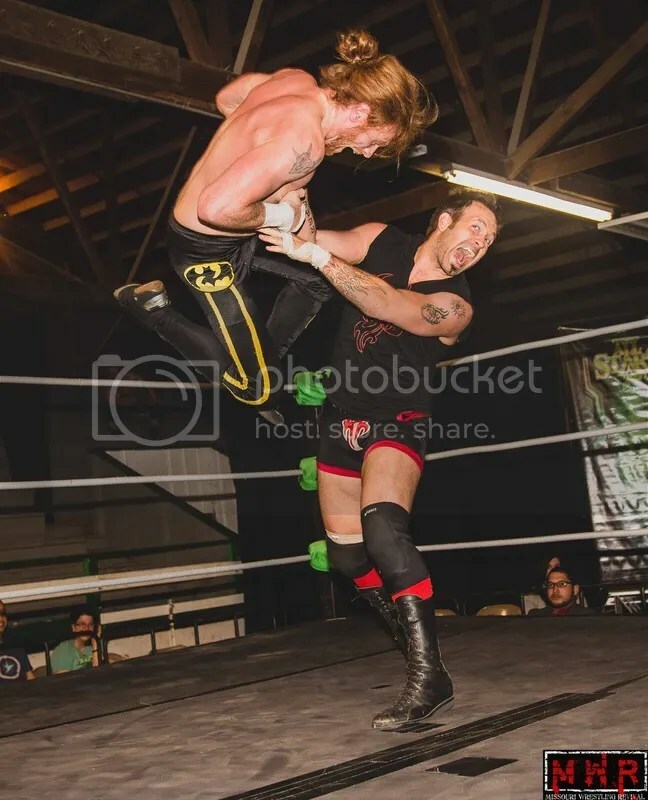 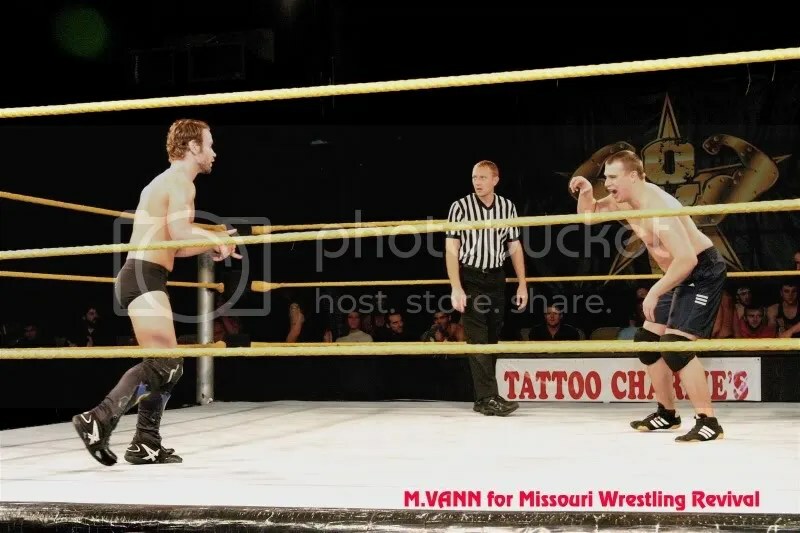 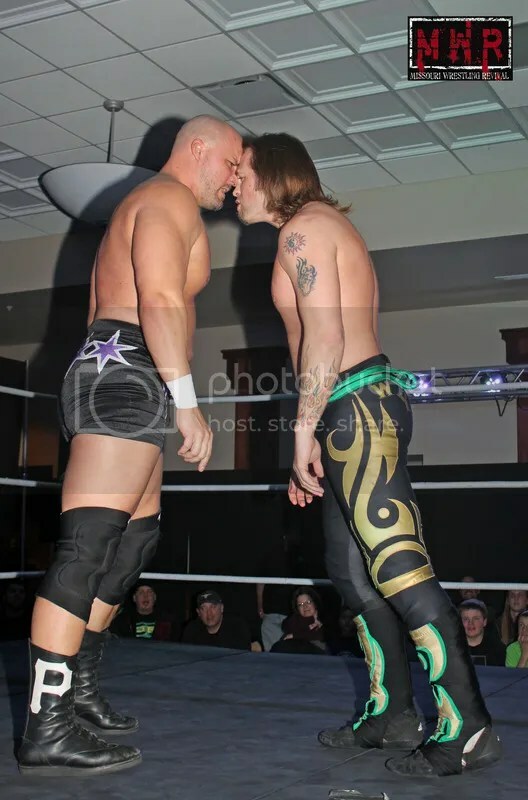 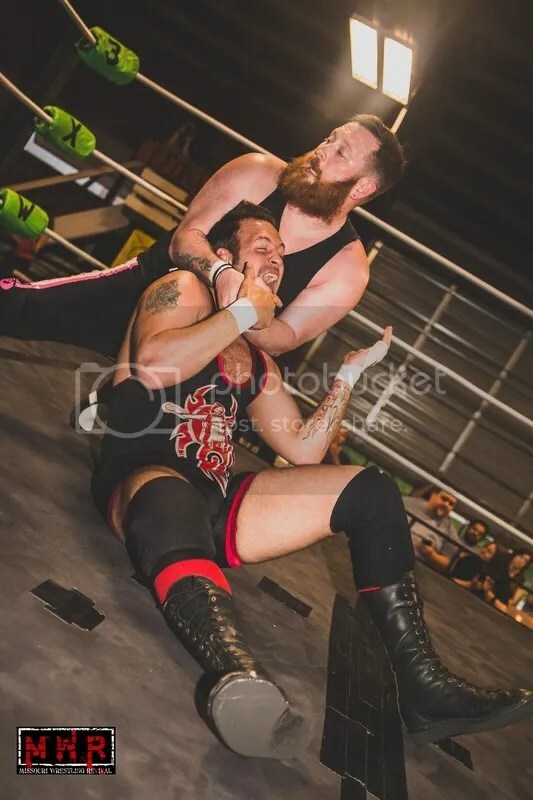 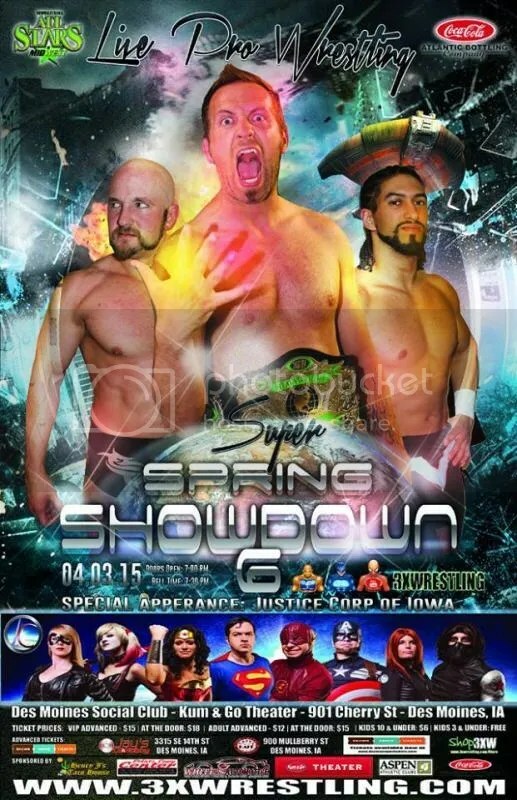 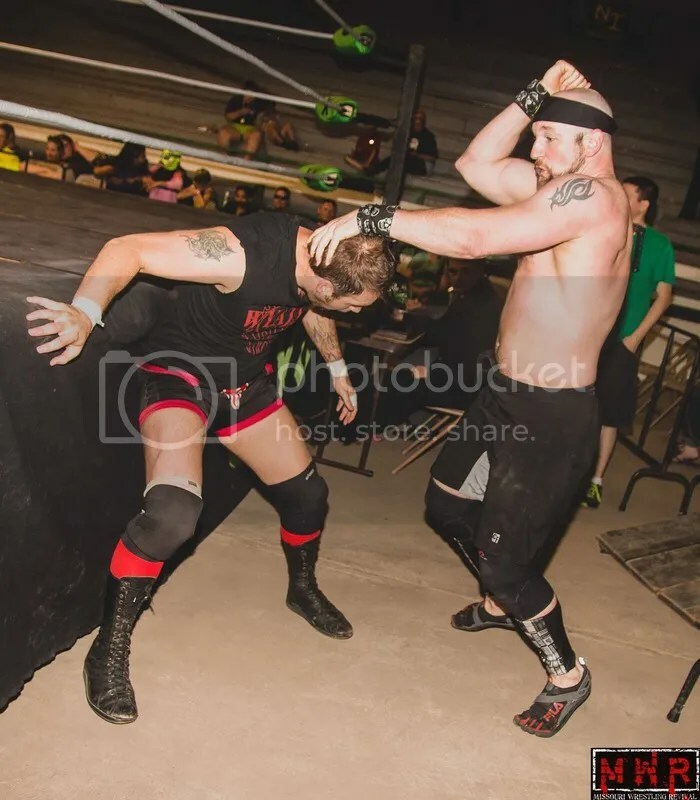 Pulaki, IL – Tyler Black vs. Brandon Aarons. 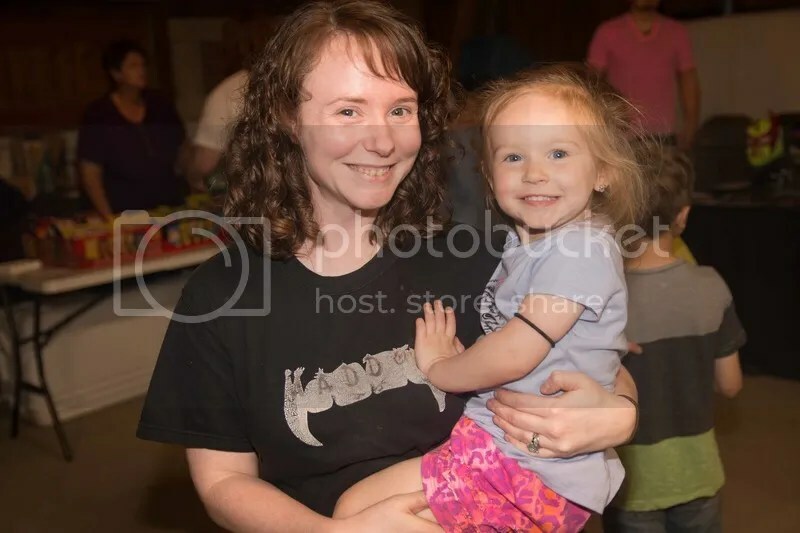 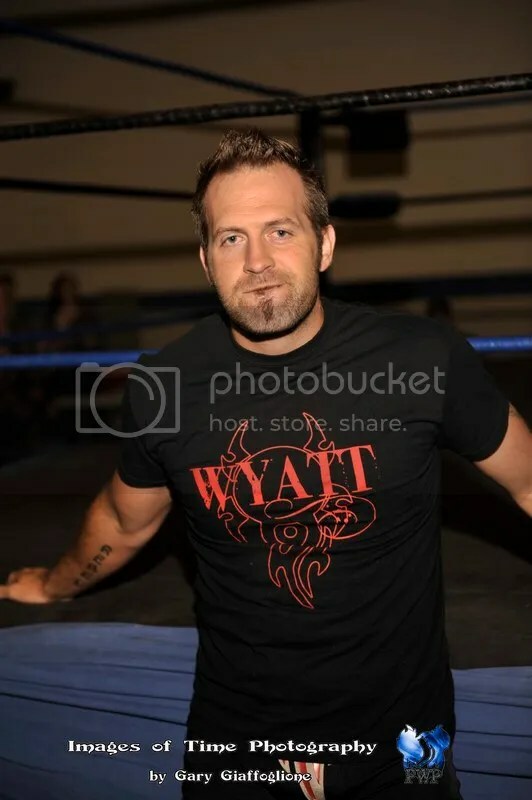 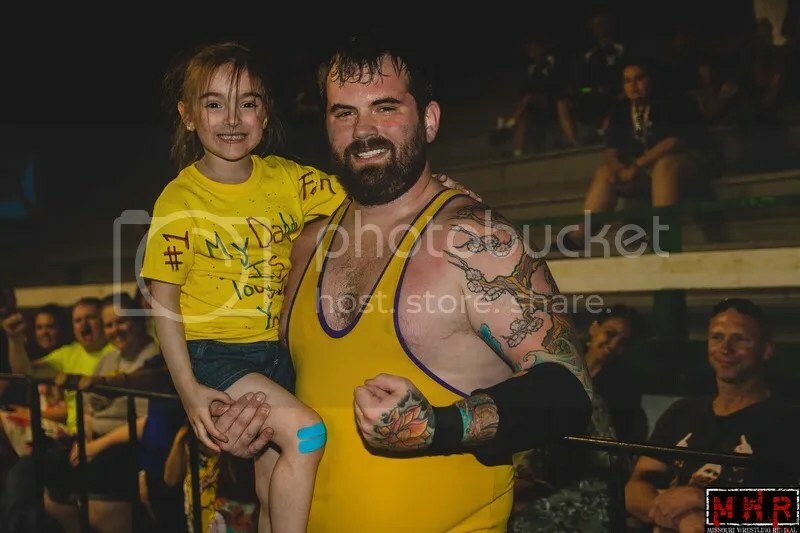 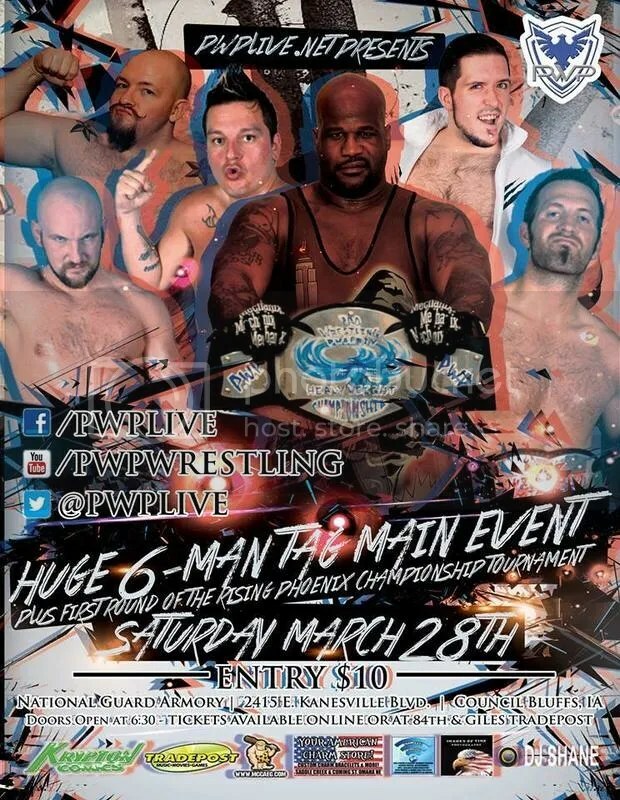 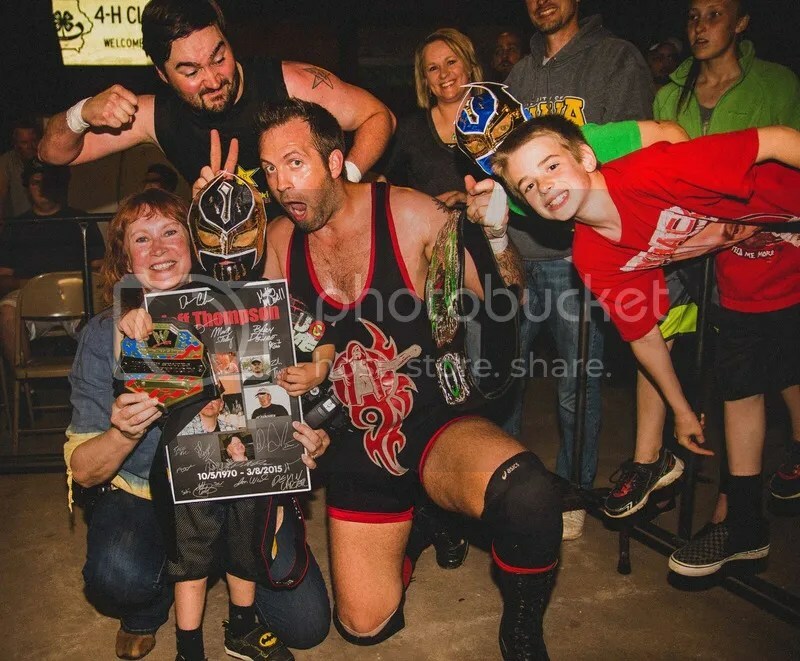 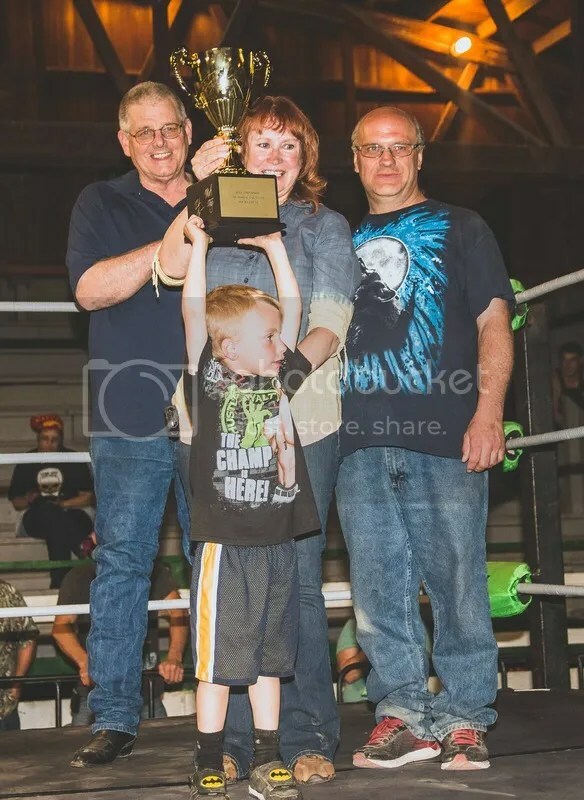 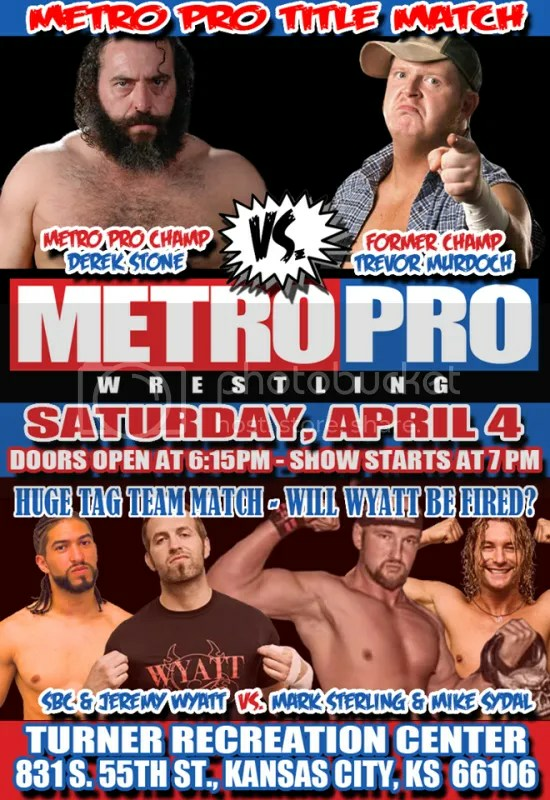 PWE Returns this Saturday….Join MWR along with Dubray’s Dubi Meets the fans this Saturday in Mt Pulaski with former WWE Star Eugene.